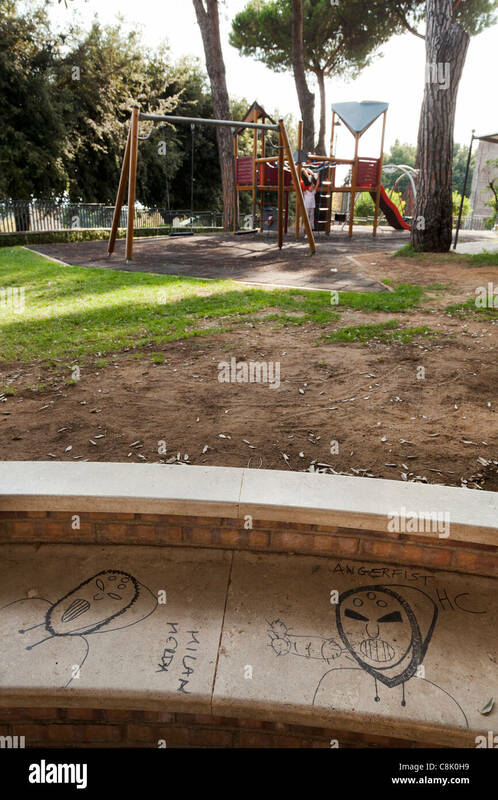 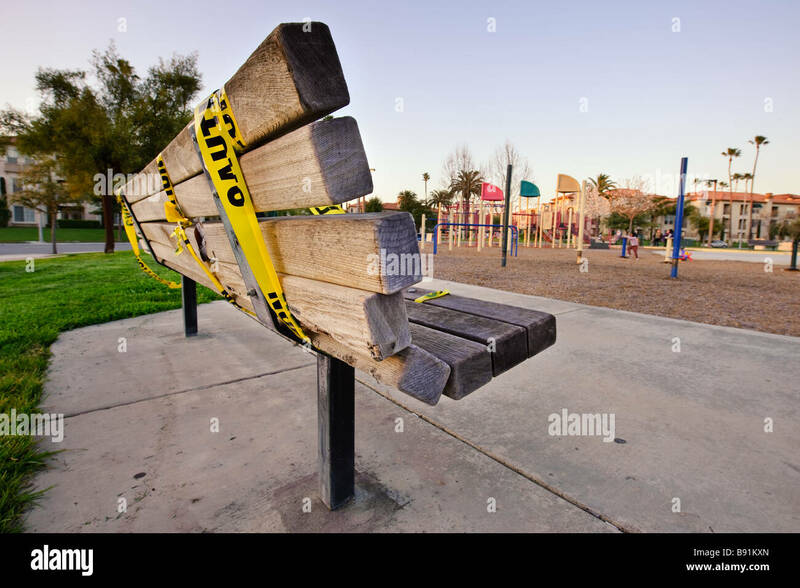 Empty park bench with cation tape wrapped around it with a childrens' playground in the background. 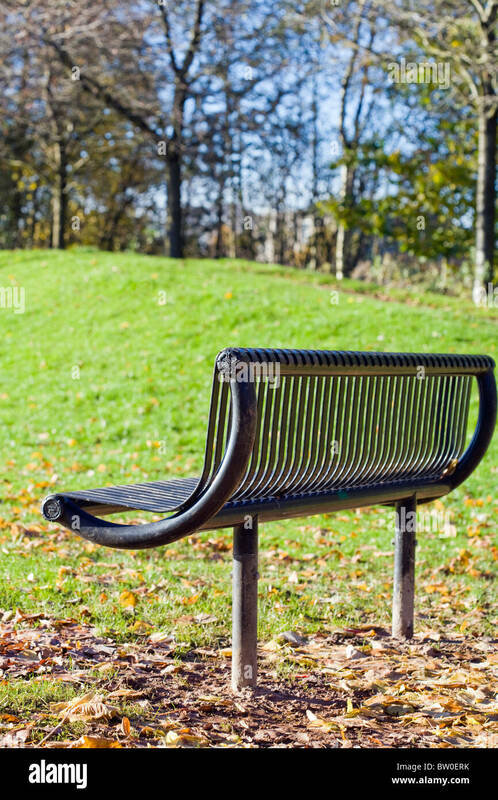 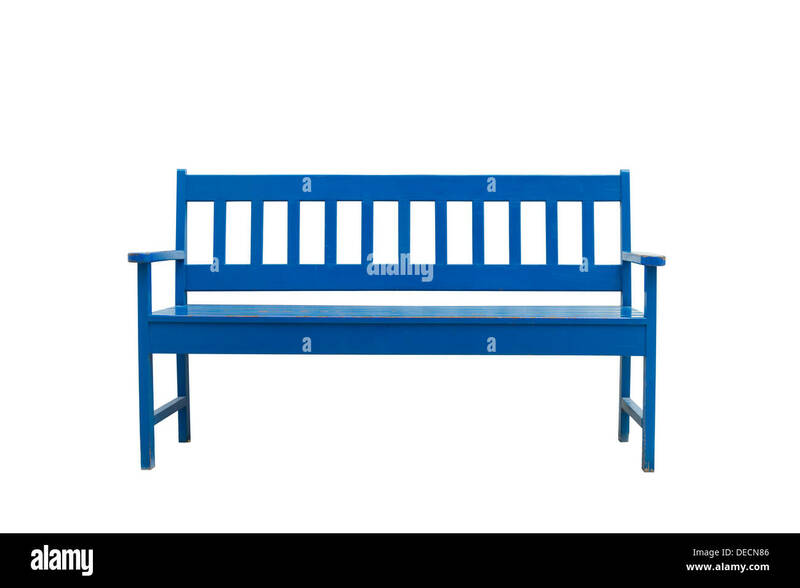 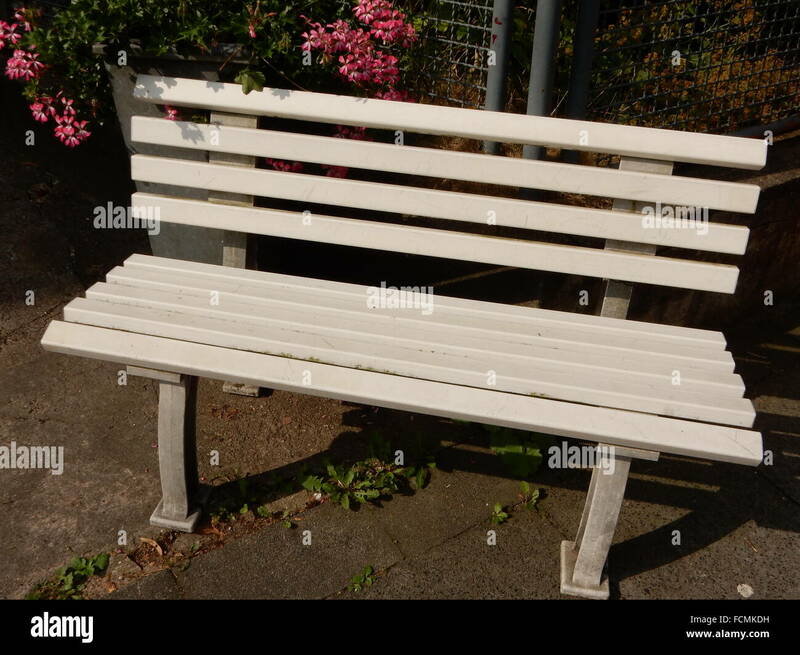 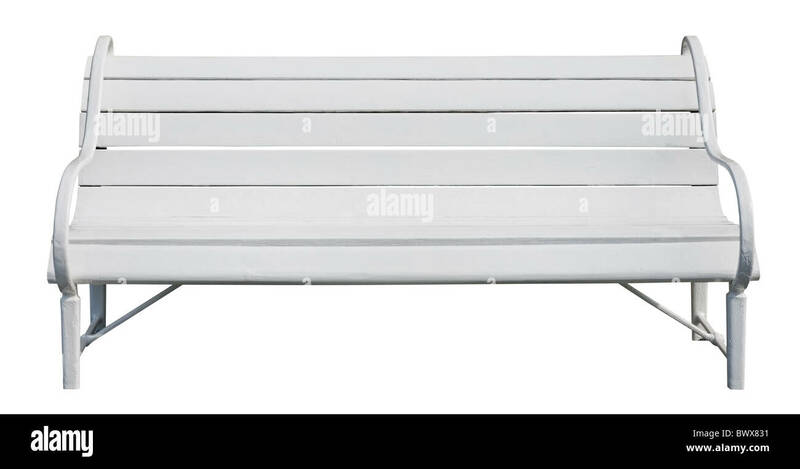 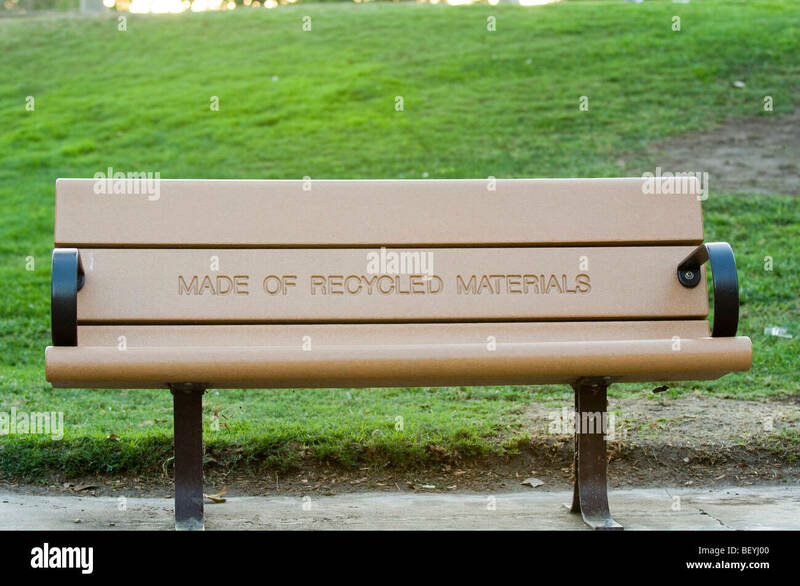 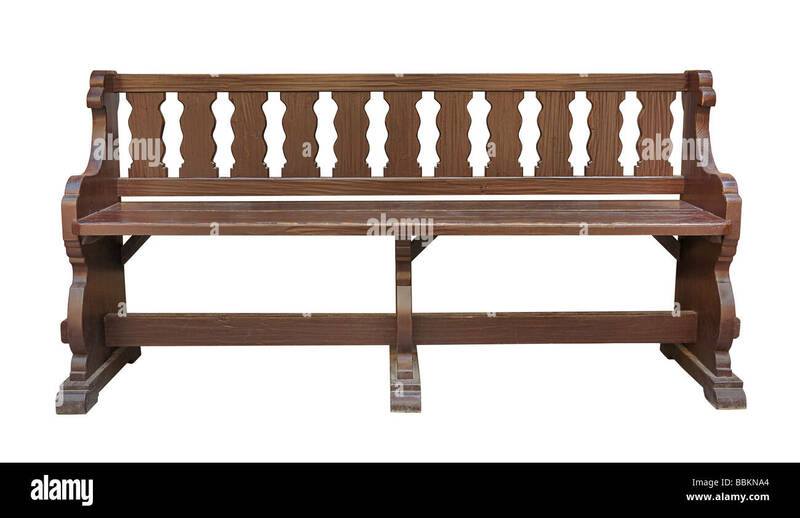 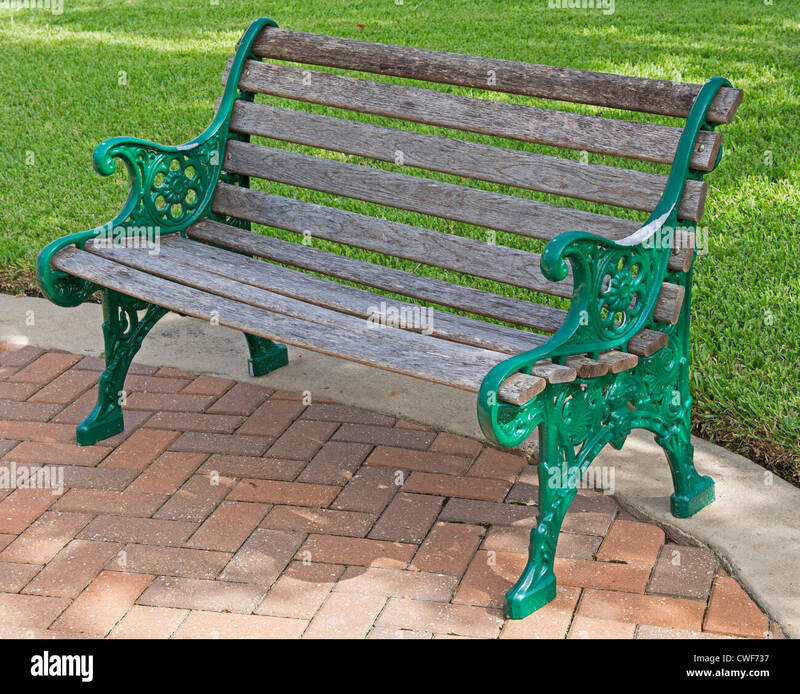 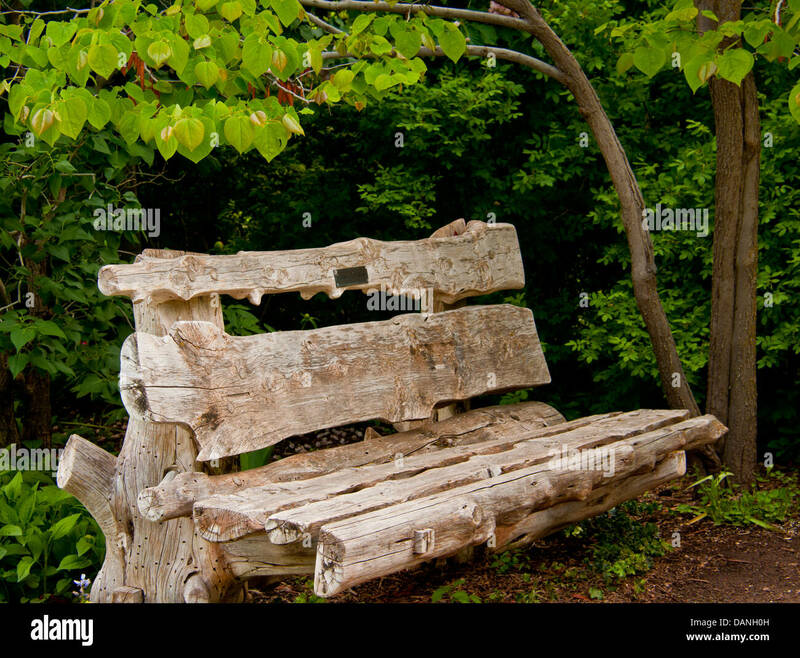 Park bench with a prominently displayed message indicating that it is manufactured with recycled materials. 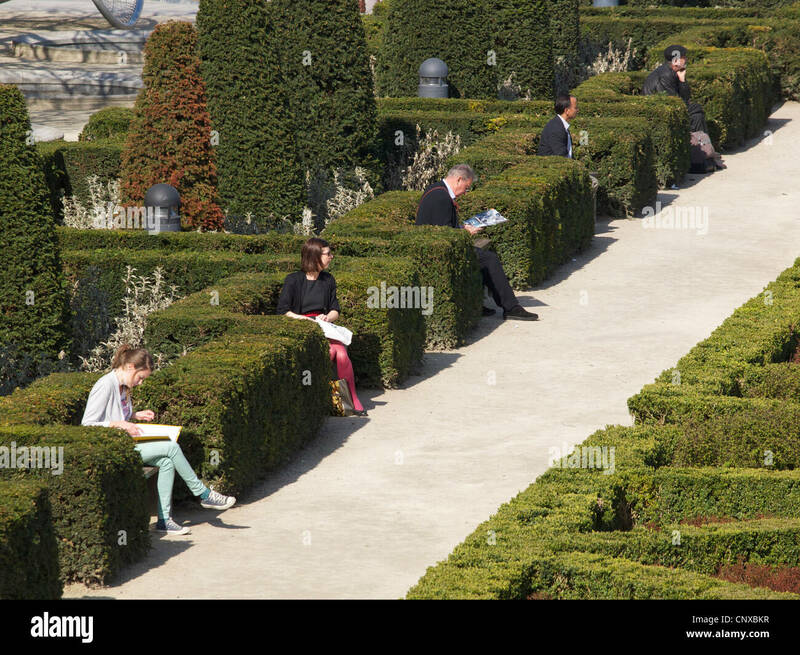 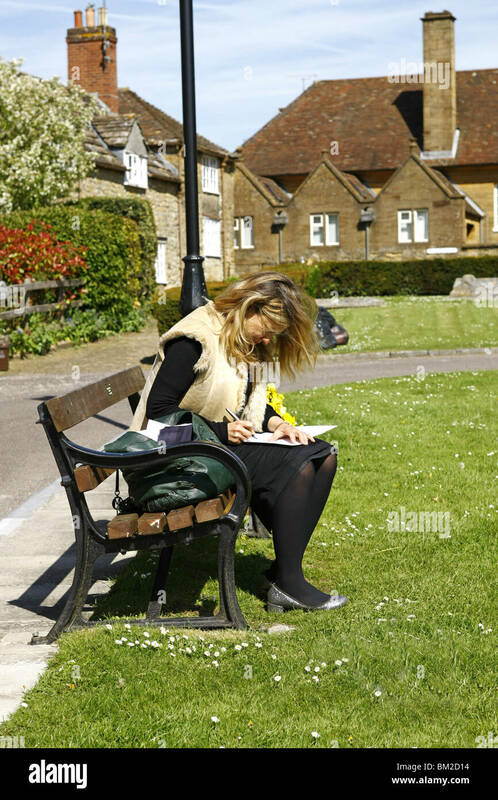 A young woman sits on a park bench in the sunshine writing a message in a Get Well Soon card to her friend. 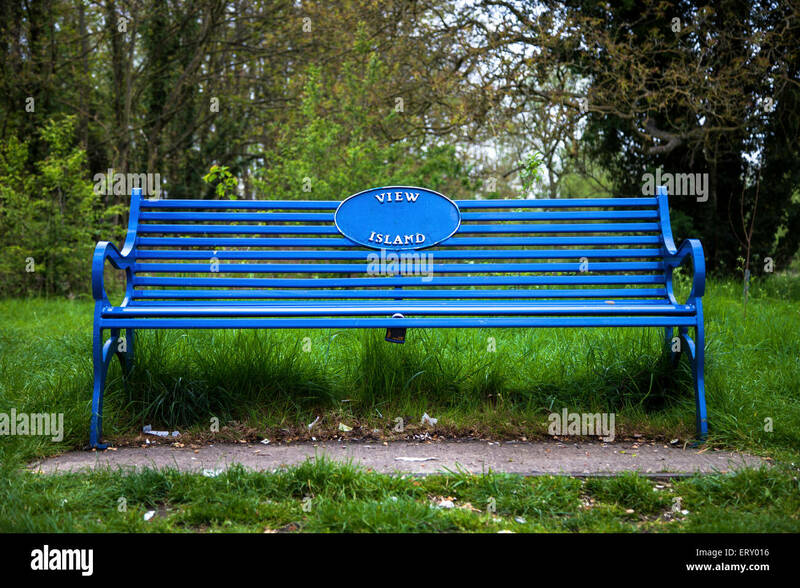 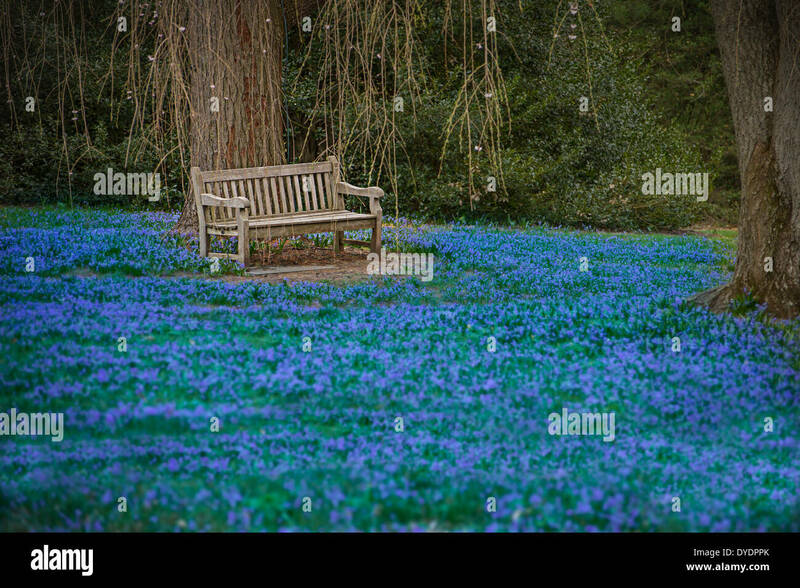 Blue wooden bench Isolate on white. 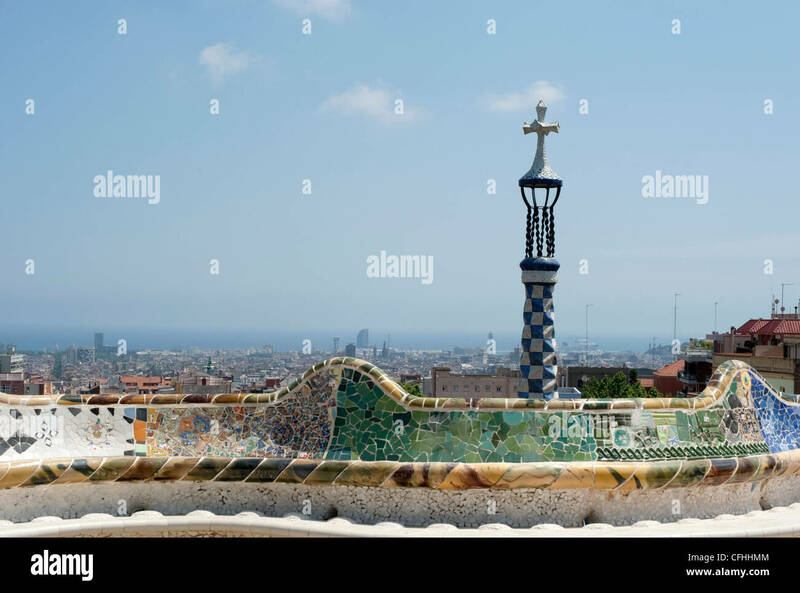 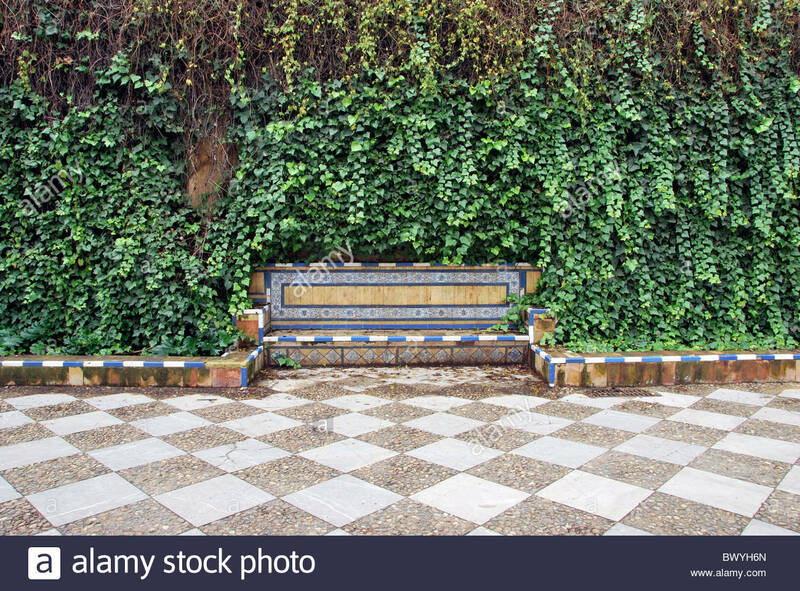 The sea serpent tiled mosaic bench in the main terrace of Park Guell with a cross and Barcelona in the distance. 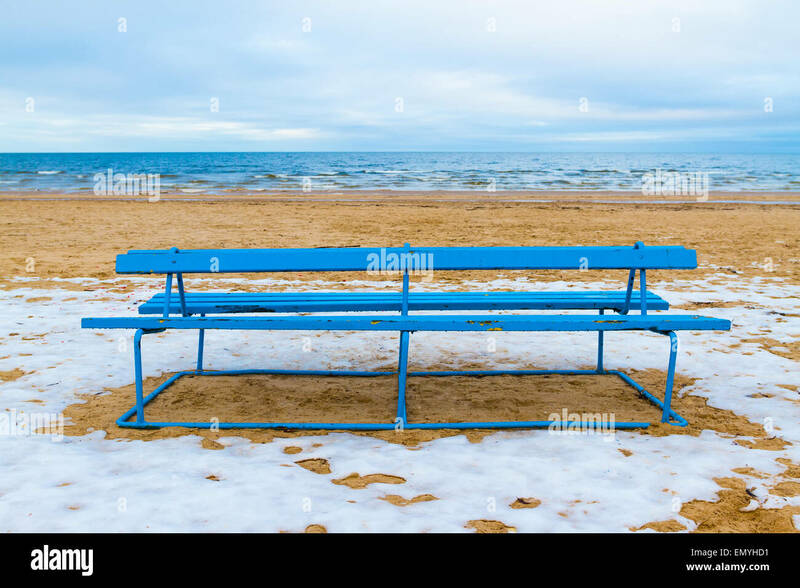 Winter view of a beach. 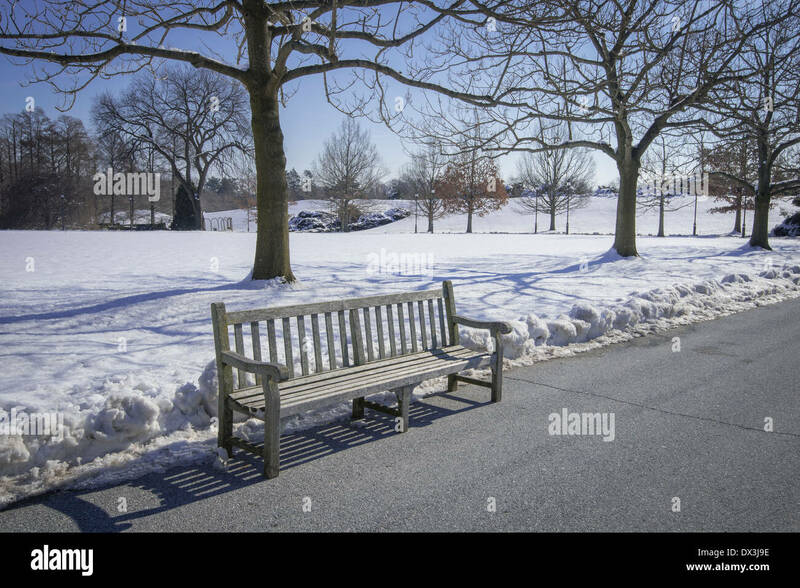 Park bench on a winter beach. 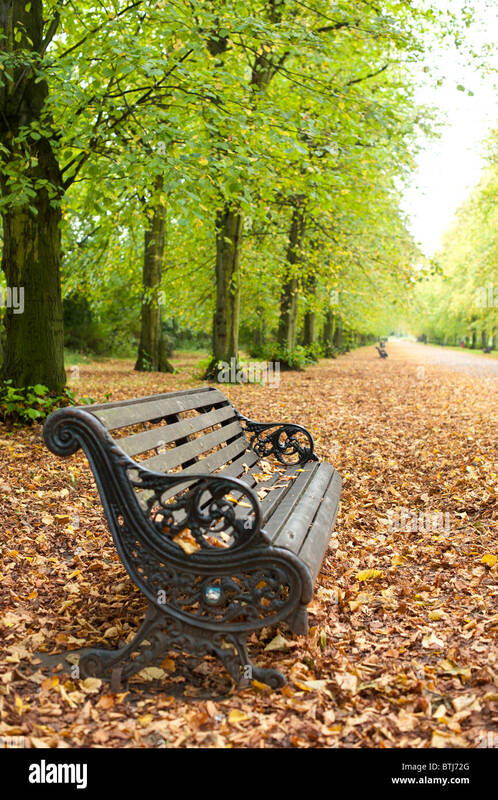 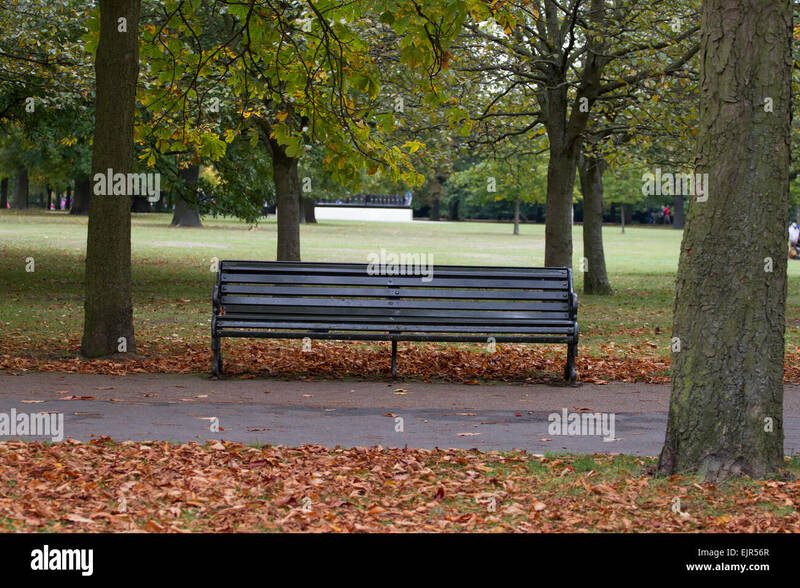 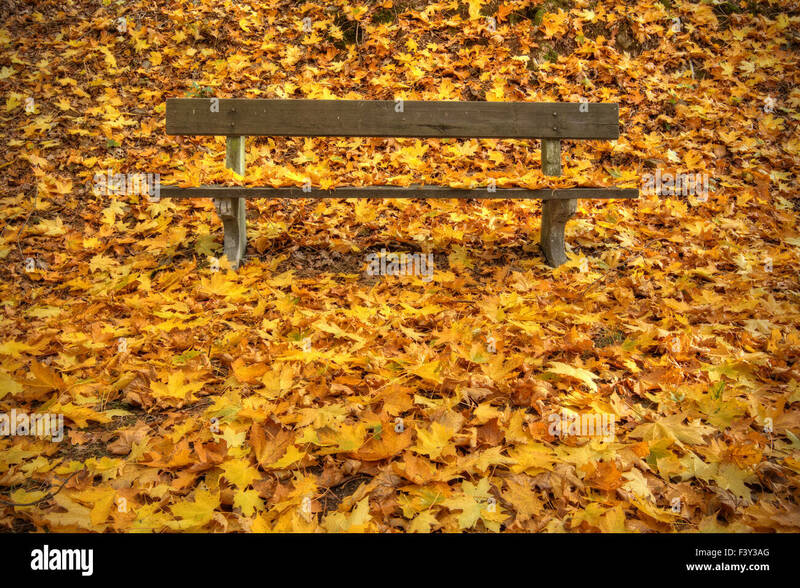 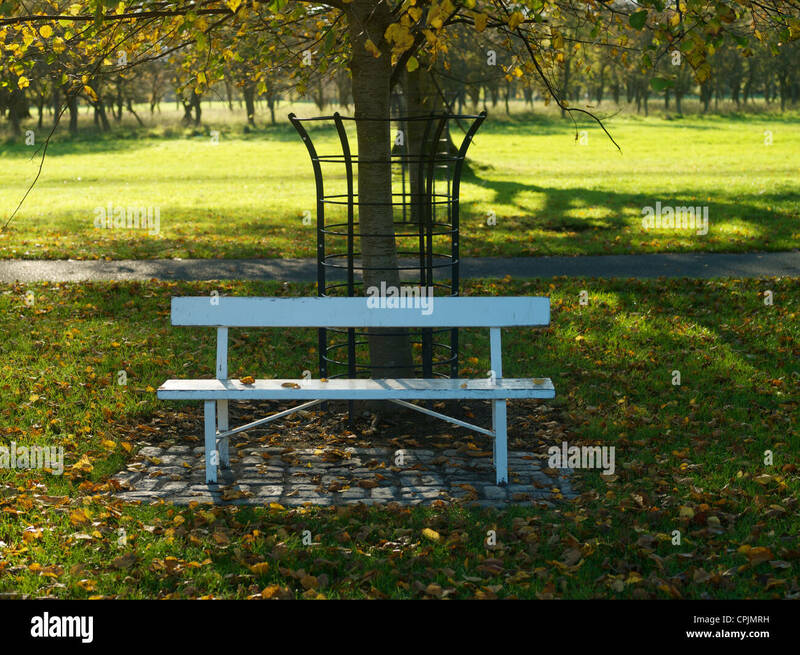 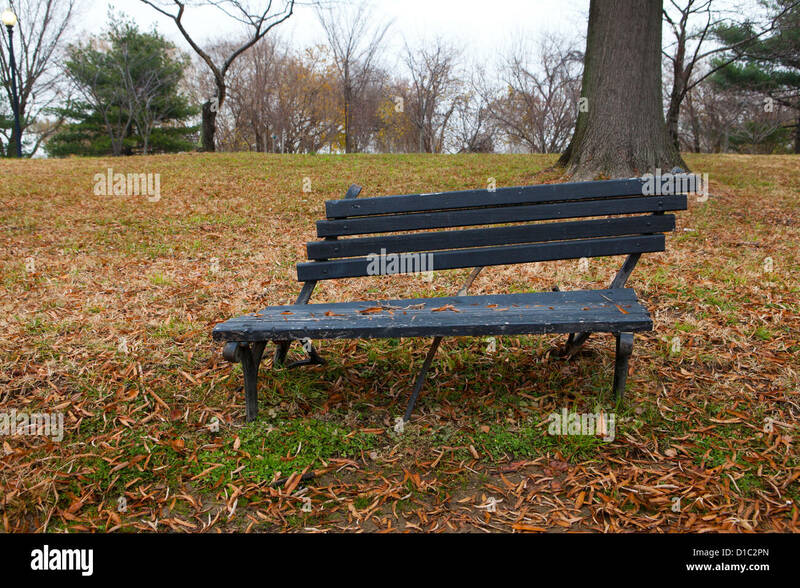 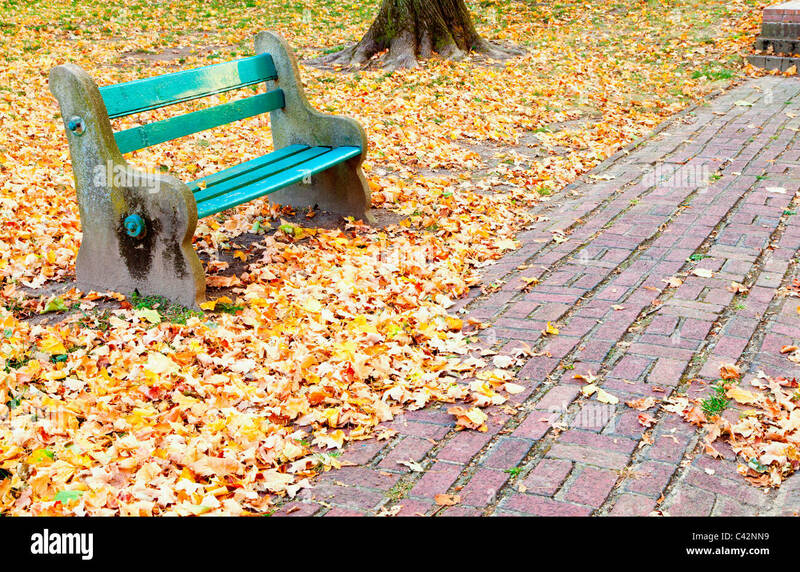 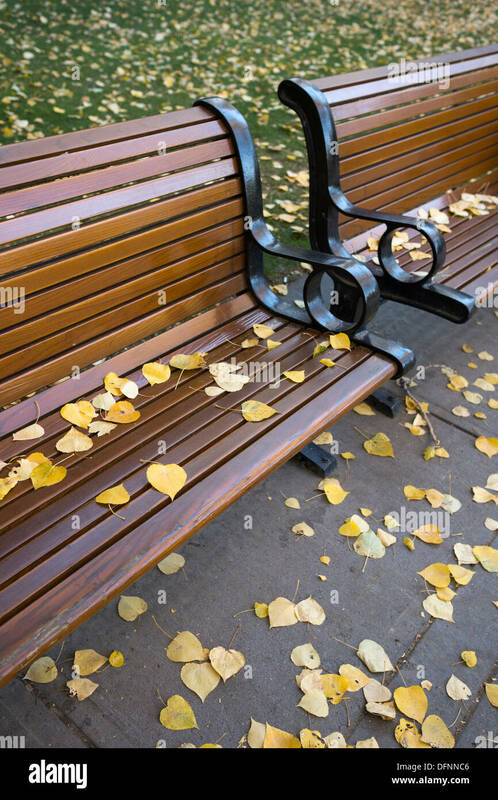 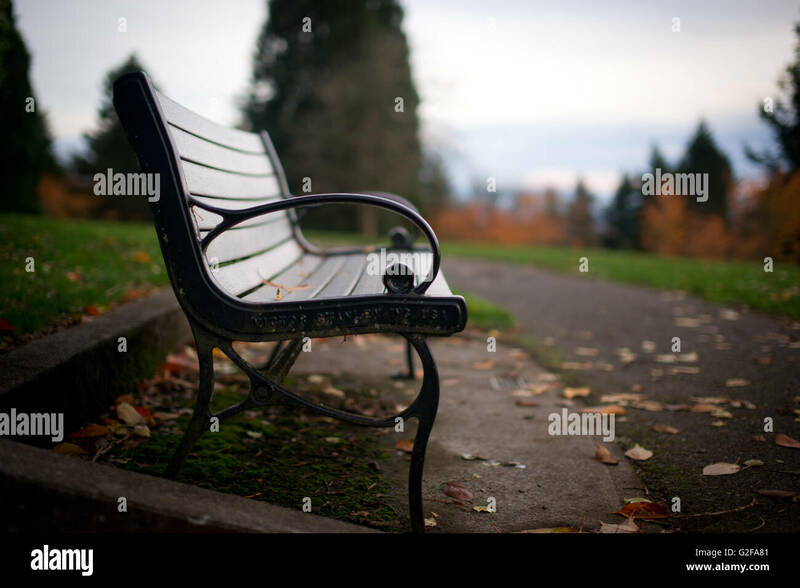 An empty bench and autumn leaves on the ground. 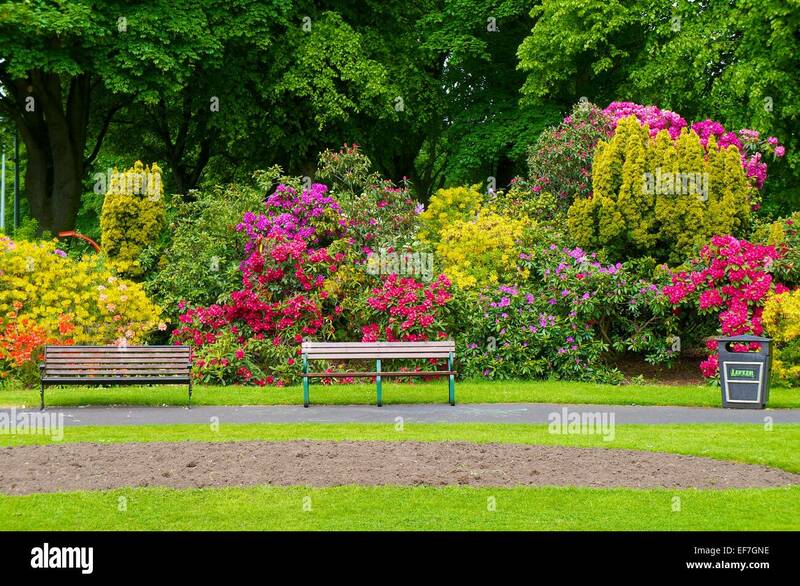 Rhododendron bushes flowering behind park benches. 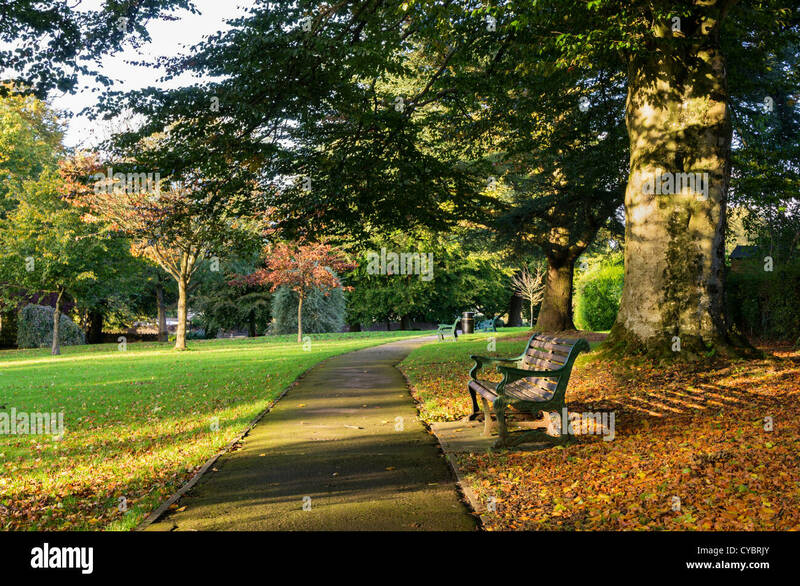 Bitts Park, Carlisle Cumbria, England, UK. 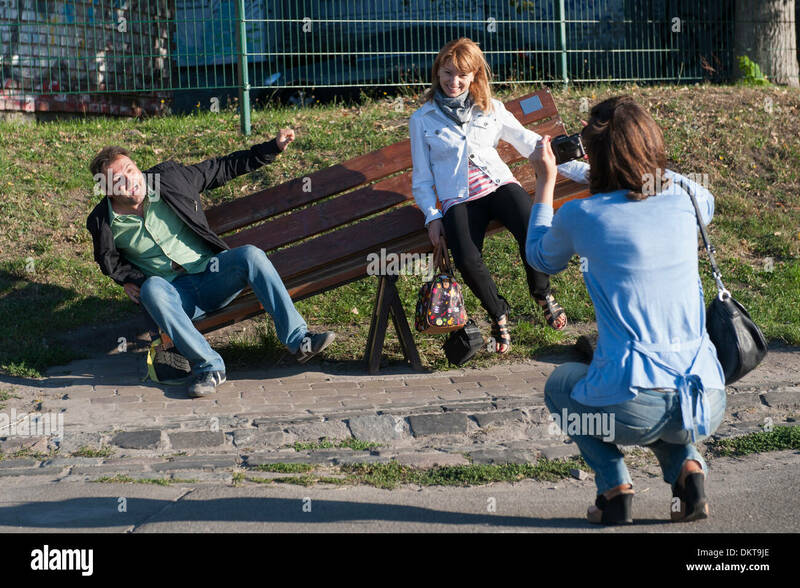 Couple being photographed on a seesaw park bench installation in Kiev Fashion Park in Kiev, the capital of the Ukraine. 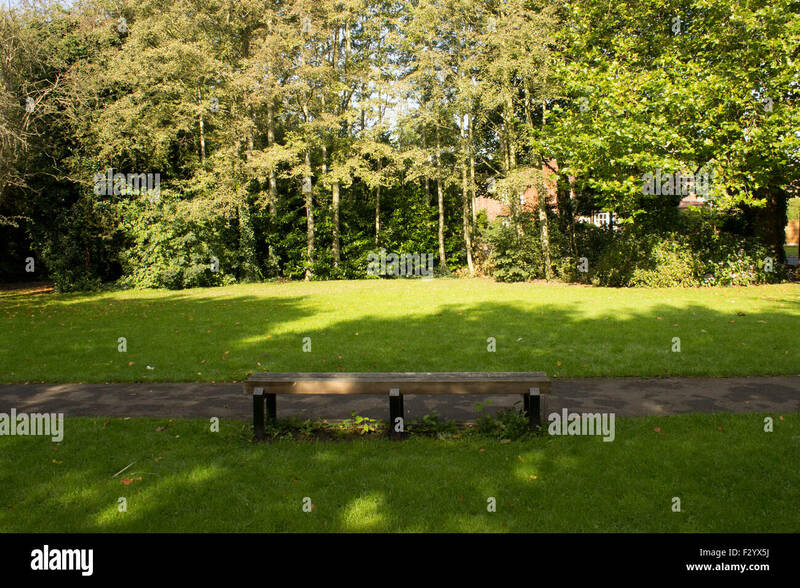 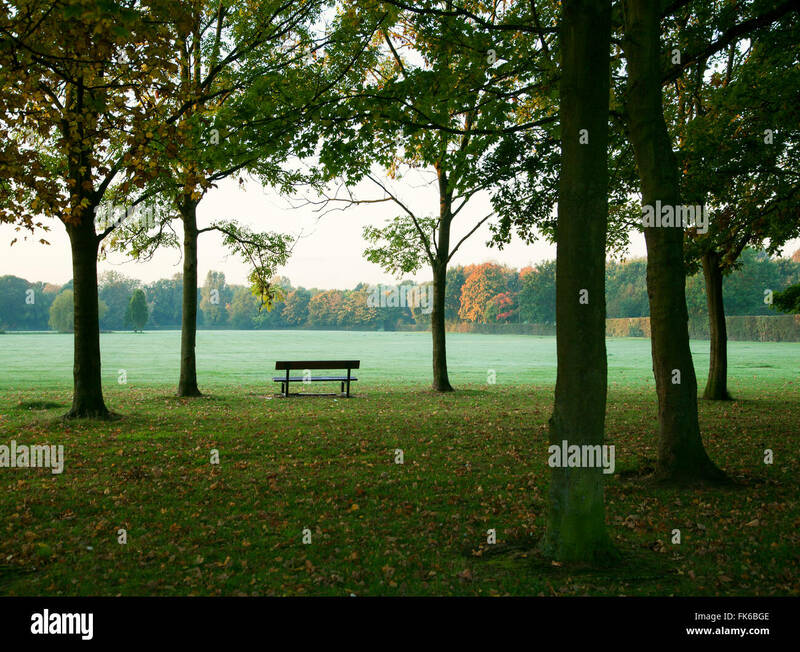 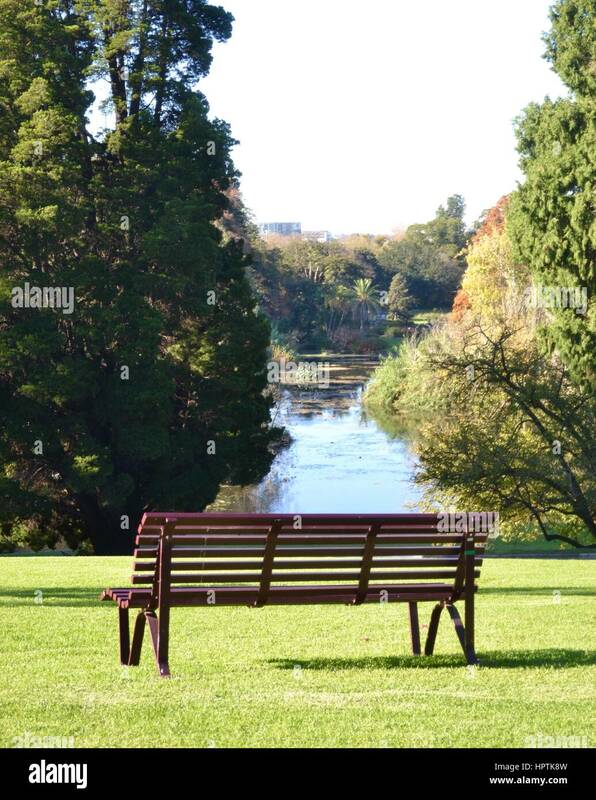 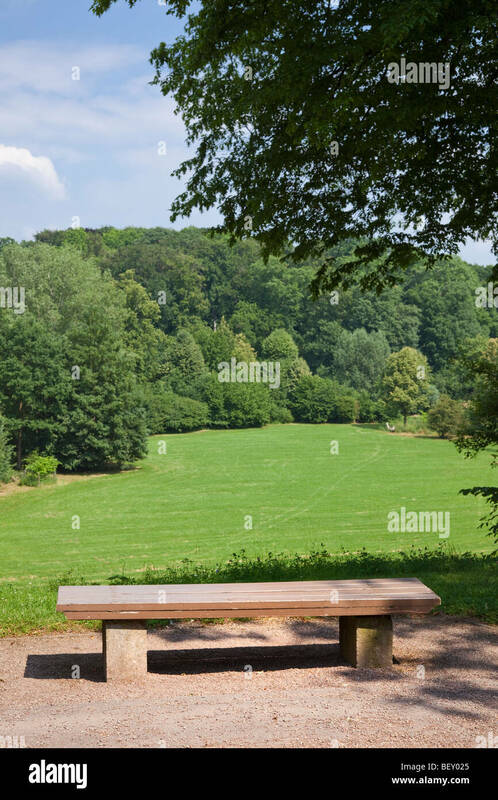 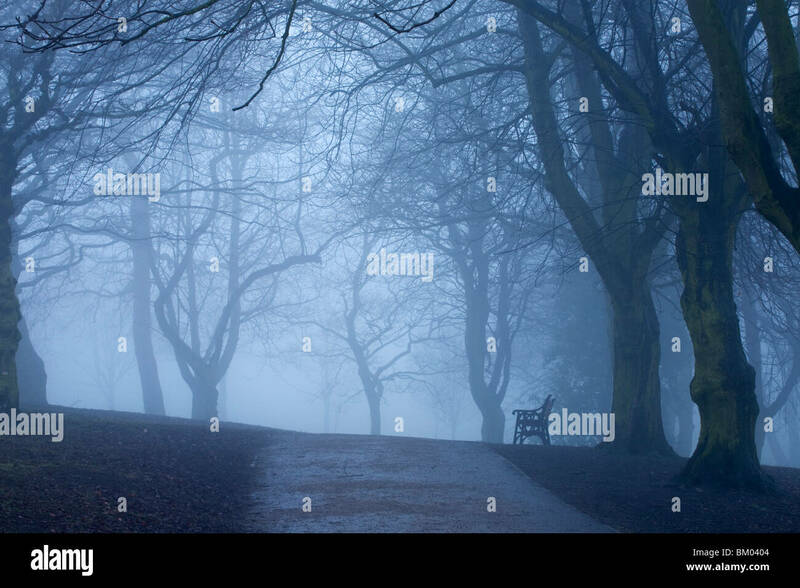 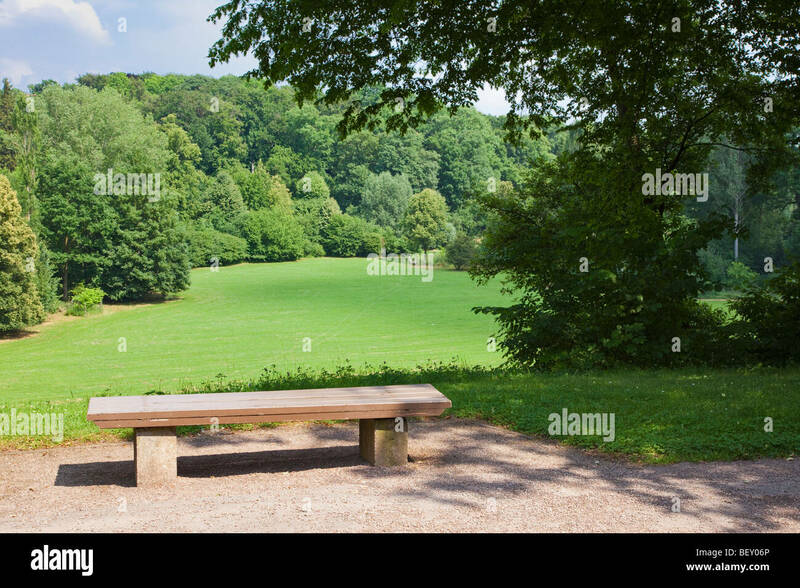 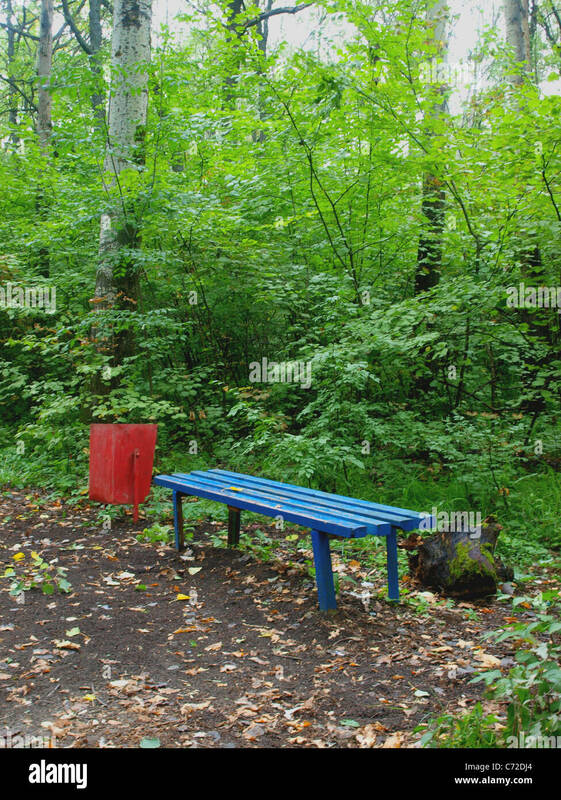 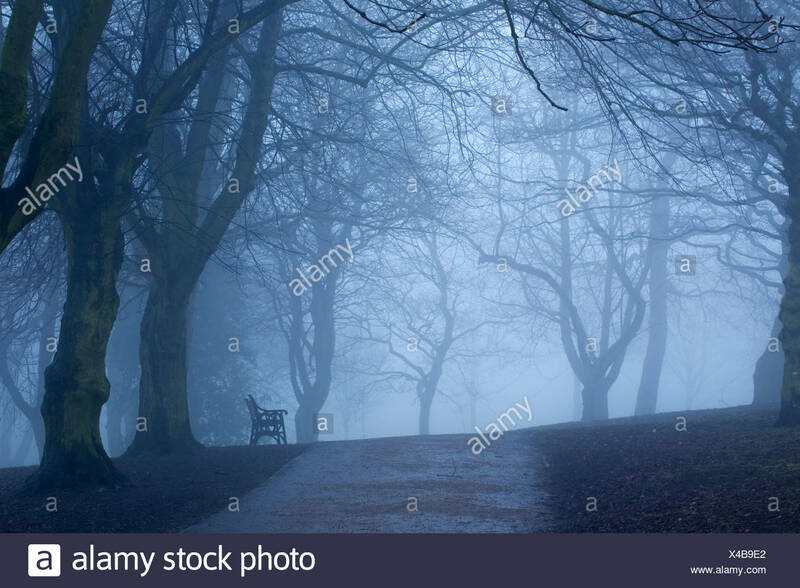 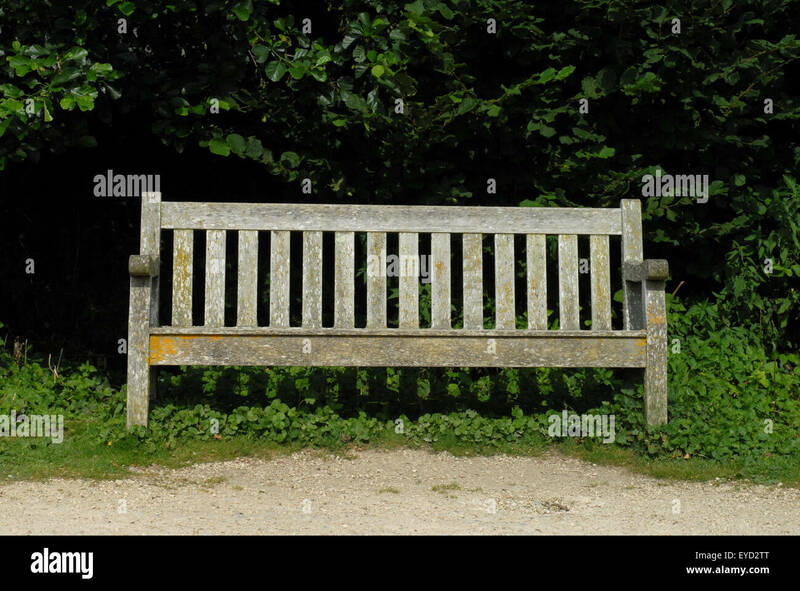 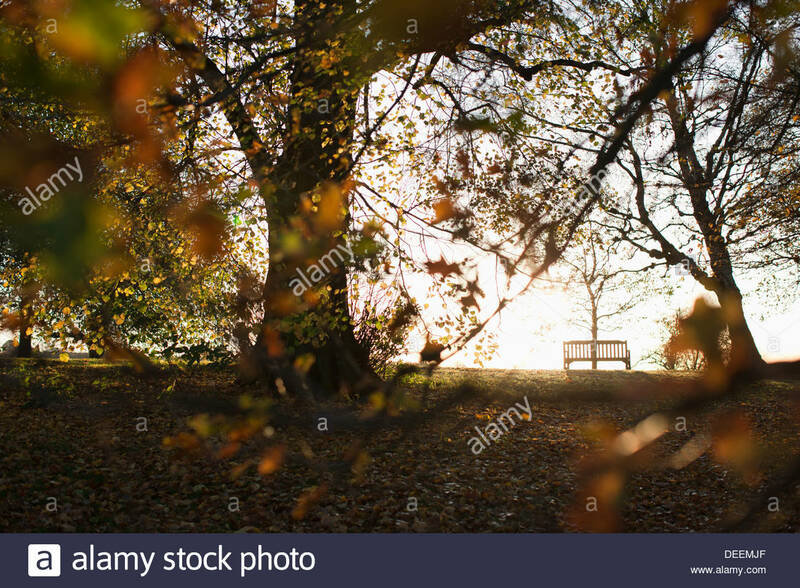 Looking down on a bench next to a path with grass on ever side in a park with trees in the distance. 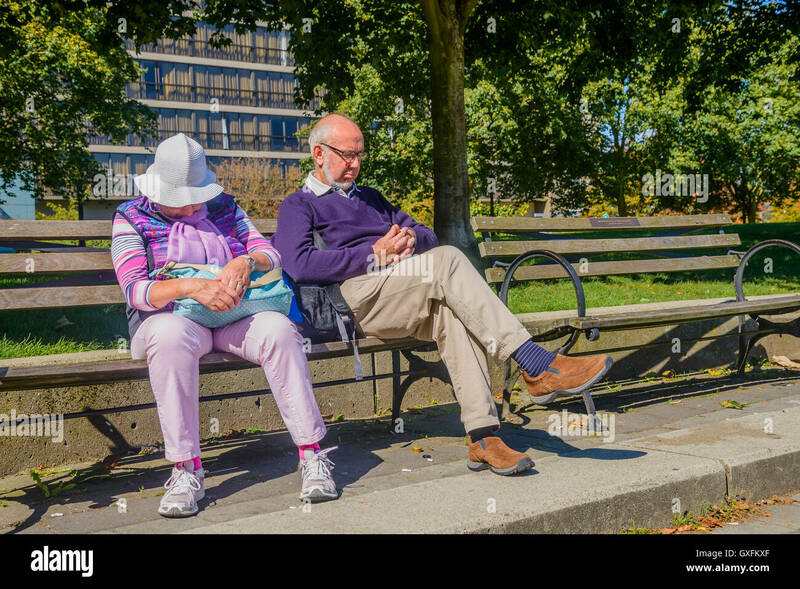 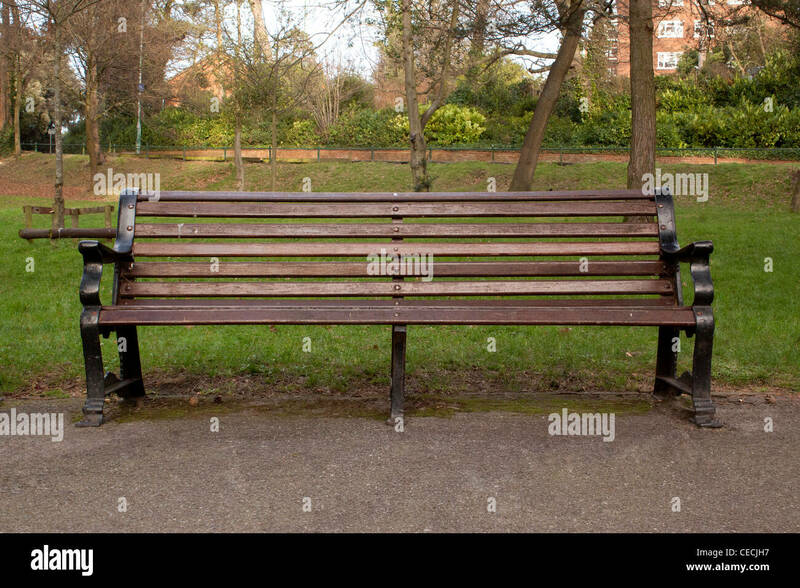 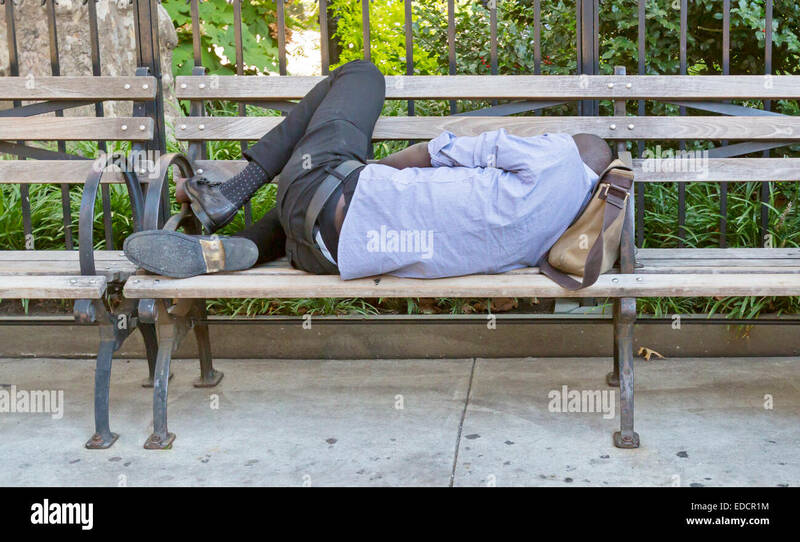 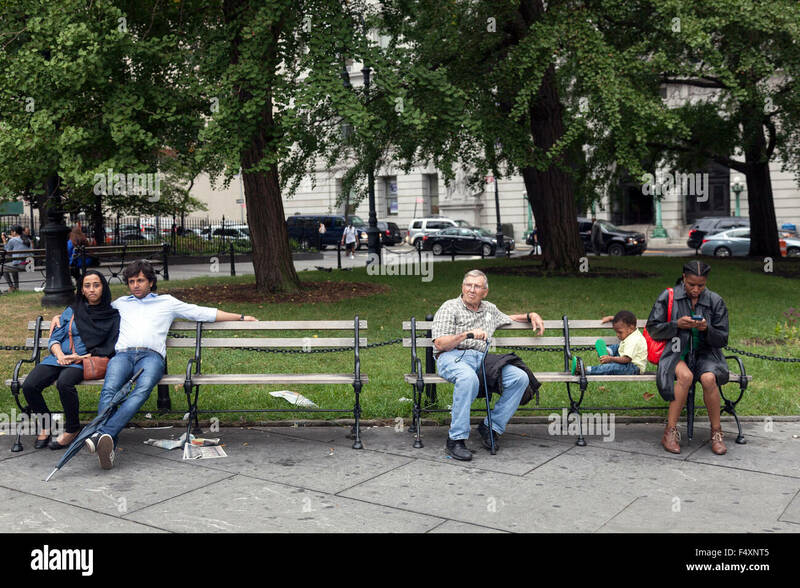 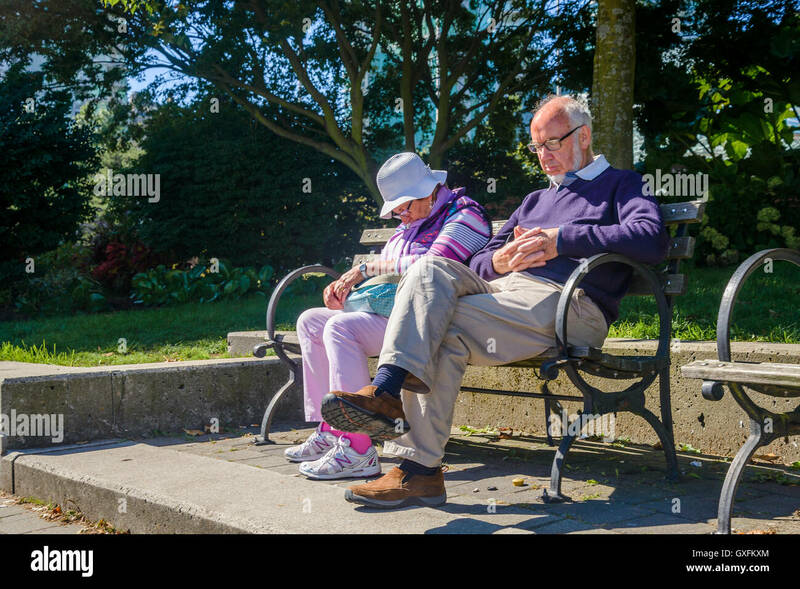 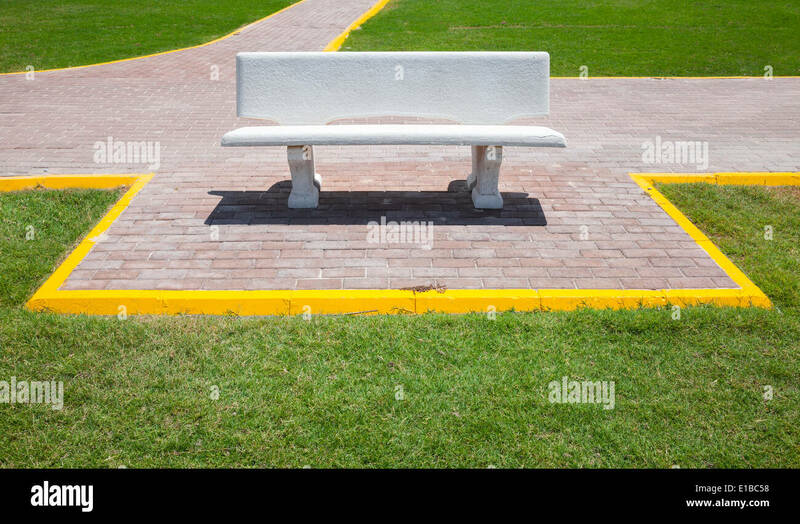 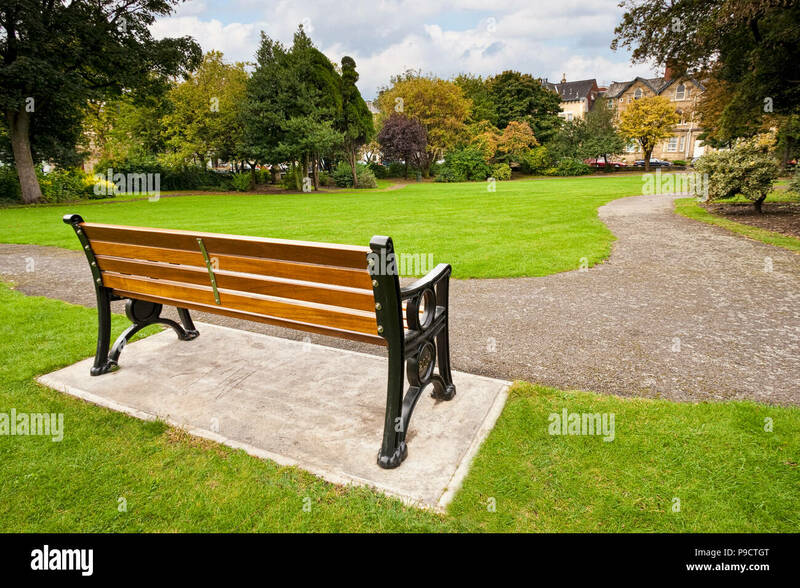 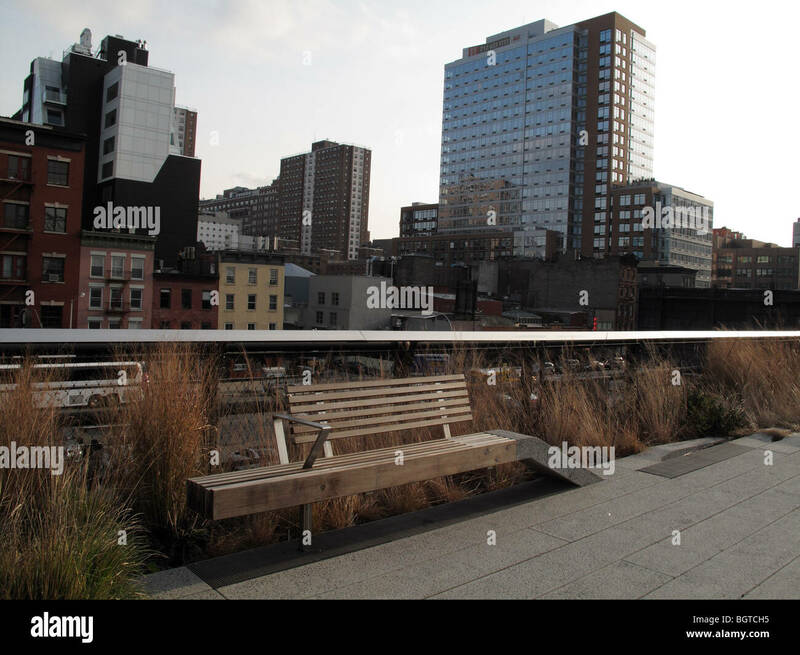 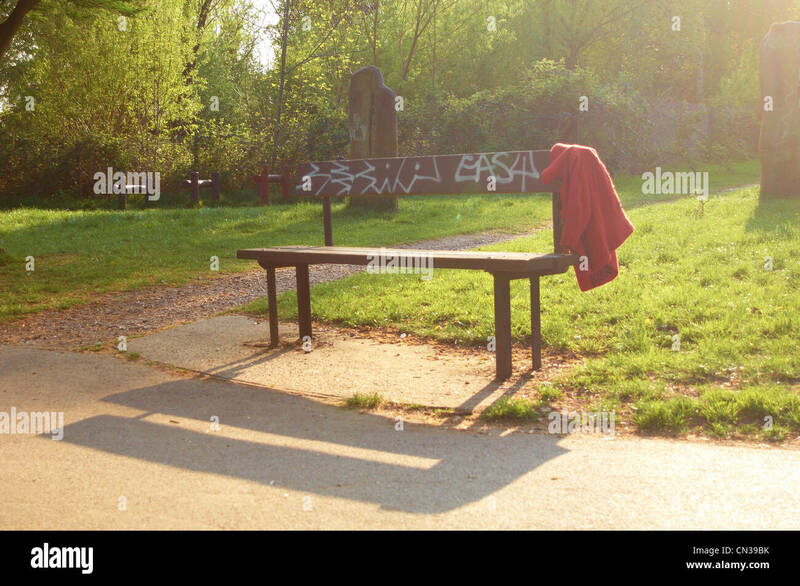 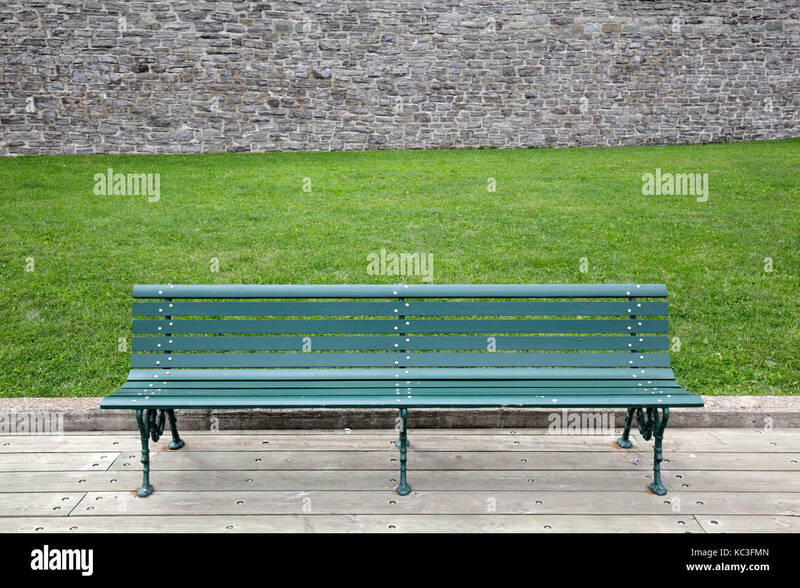 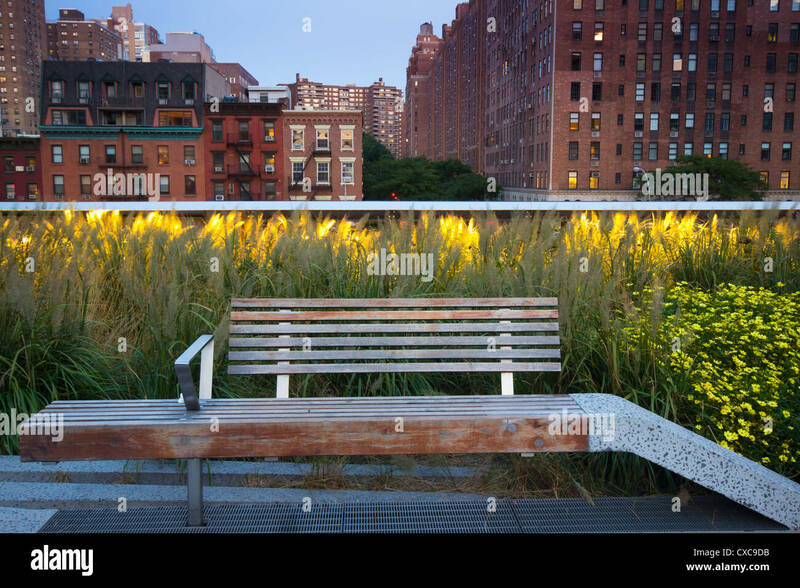 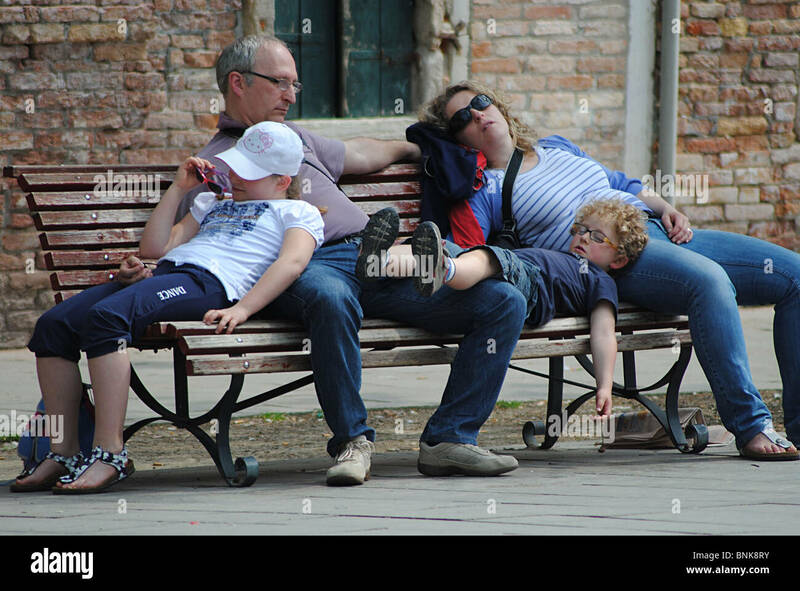 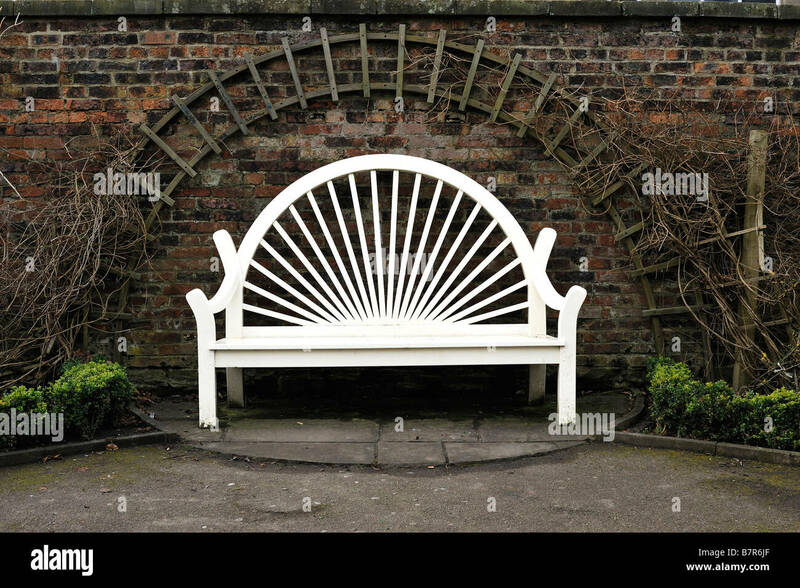 A man sleeping on a city park bench. 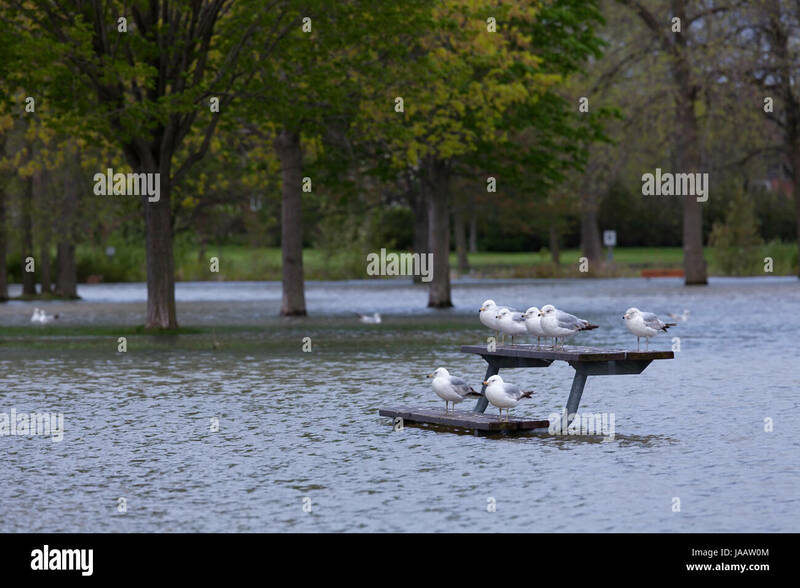 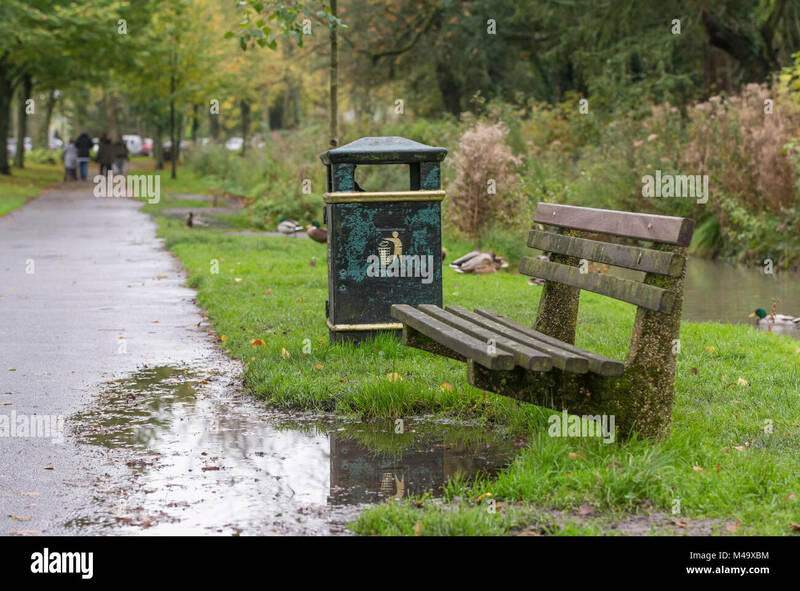 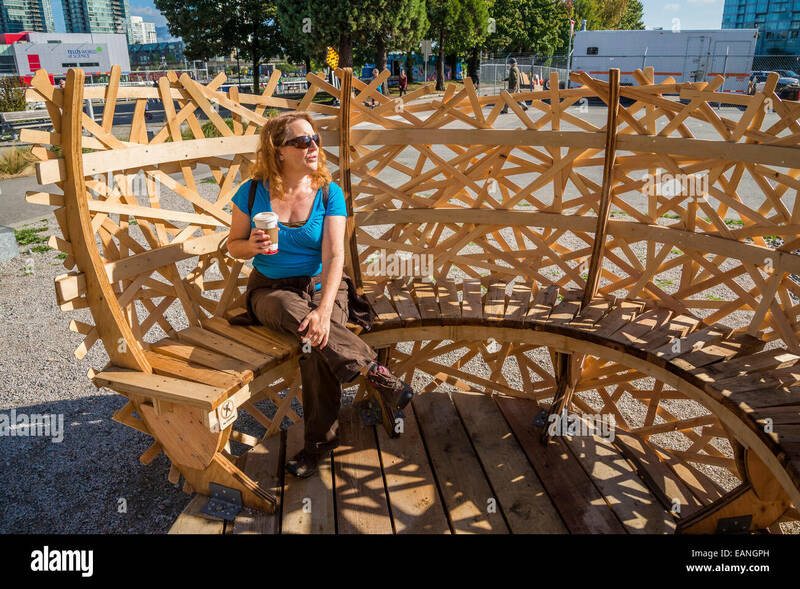 Wooden park bench after heavy rain with a large puddle and nobody sitting in Autumn in England, UK. 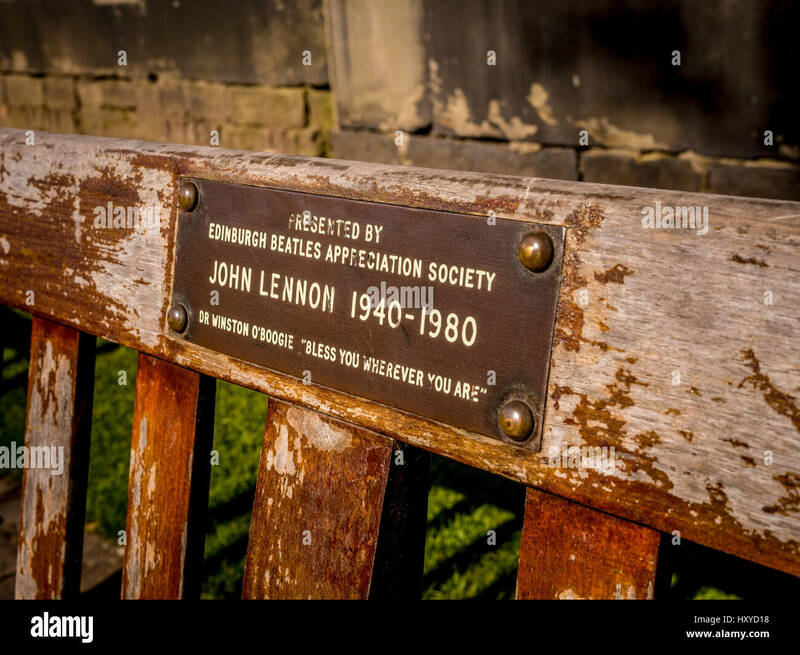 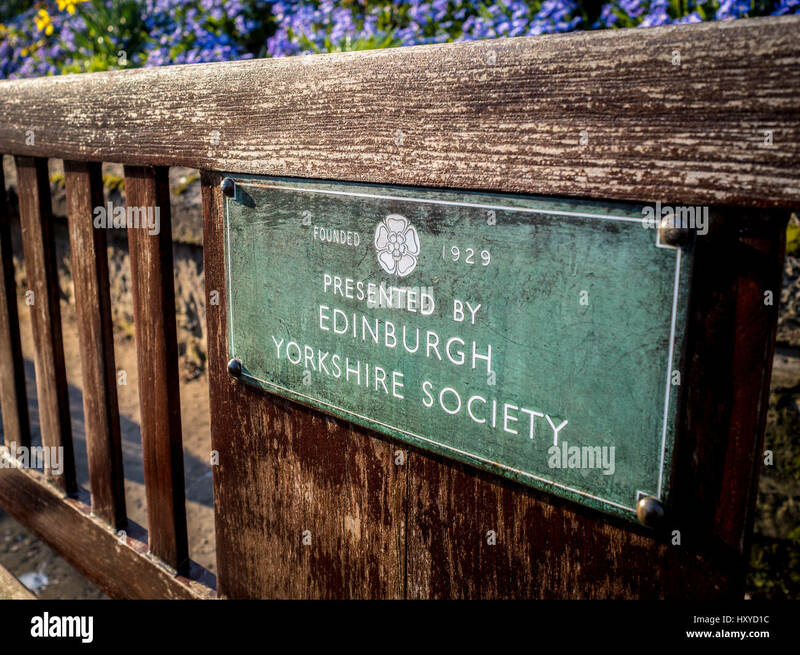 Plaque on park bench, Princes Street Gardens, Edinburgh: Presented by Edinburgh Yorkshire Society. 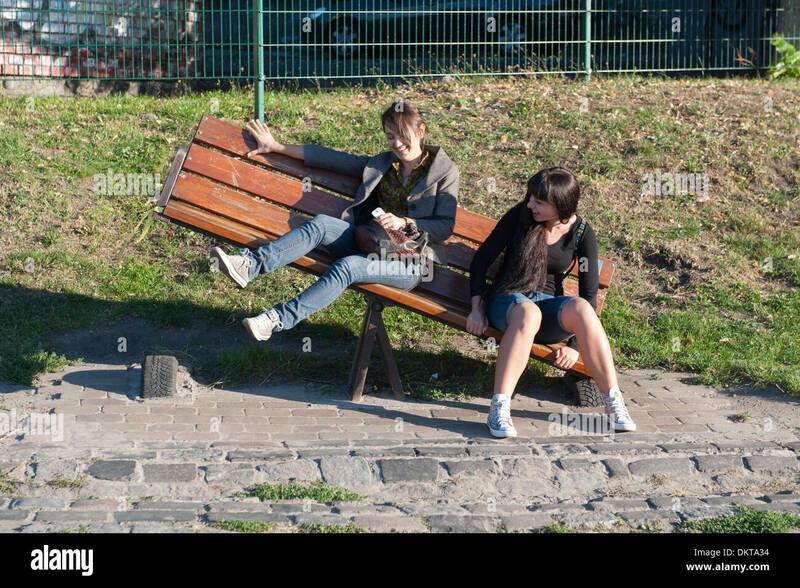 Two girls goofing around on a seesaw park bench installation in Kiev Fashion Park in Kiev, the capital of the Ukraine. 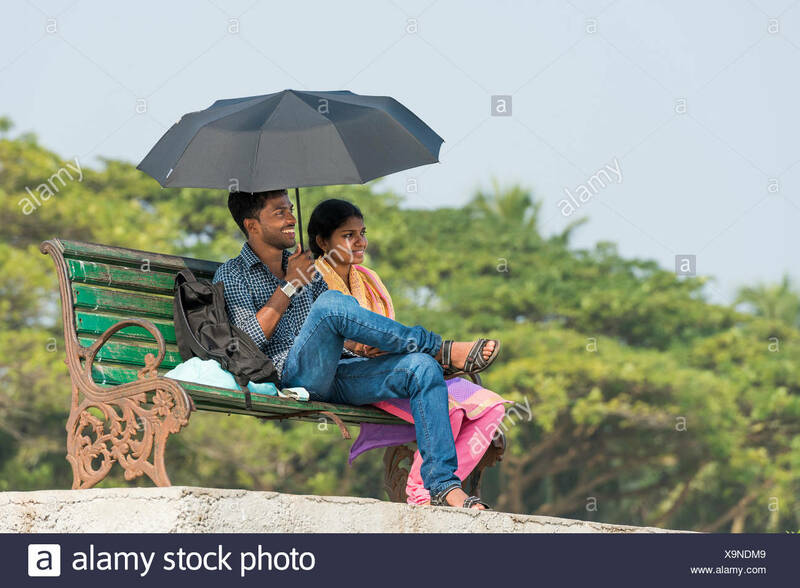 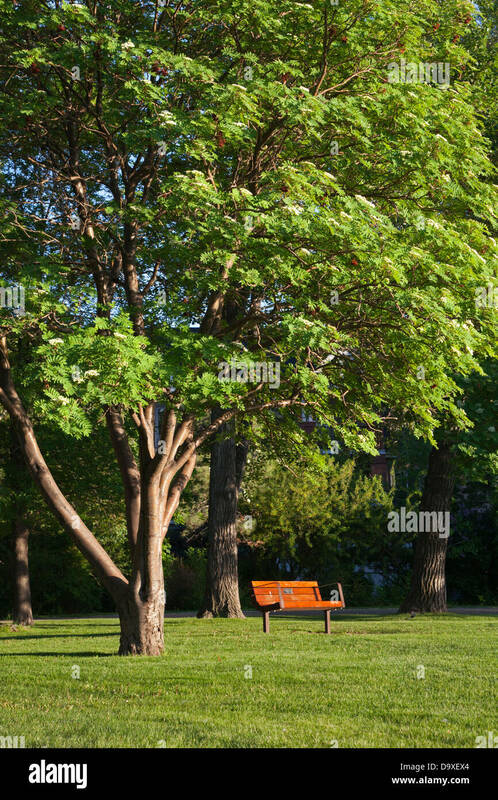 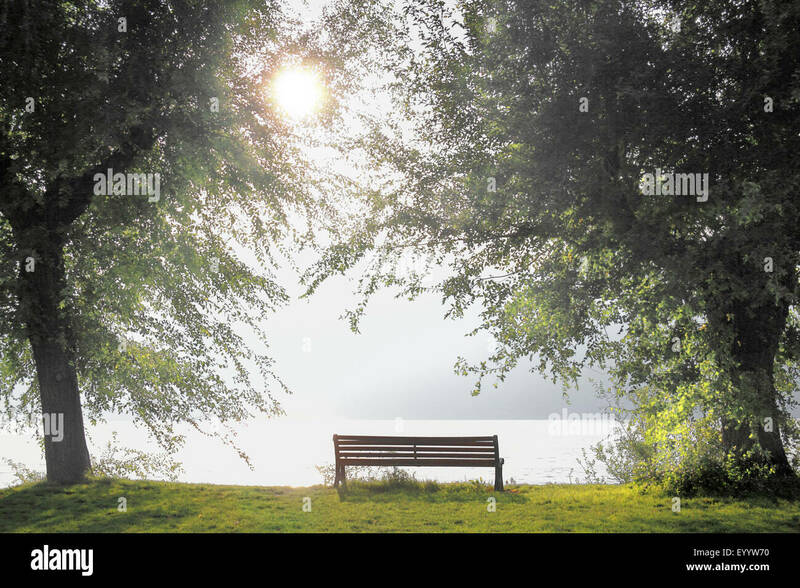 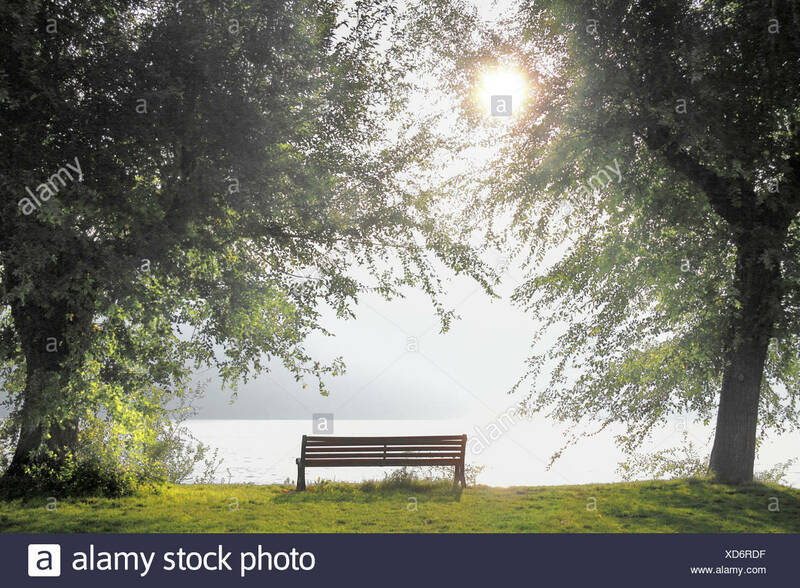 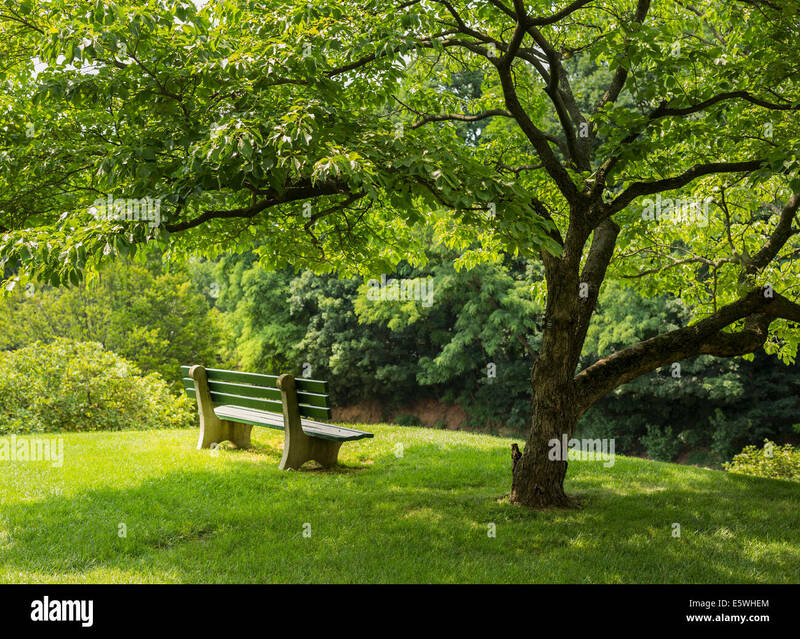 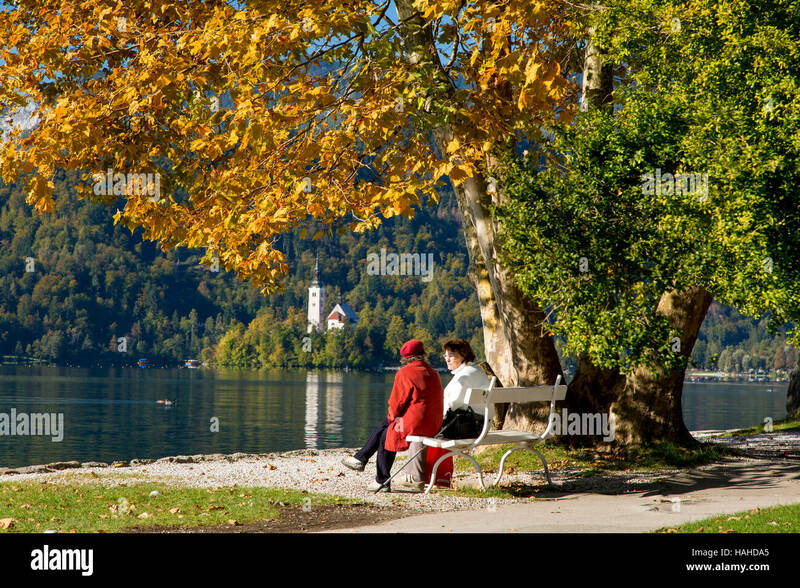 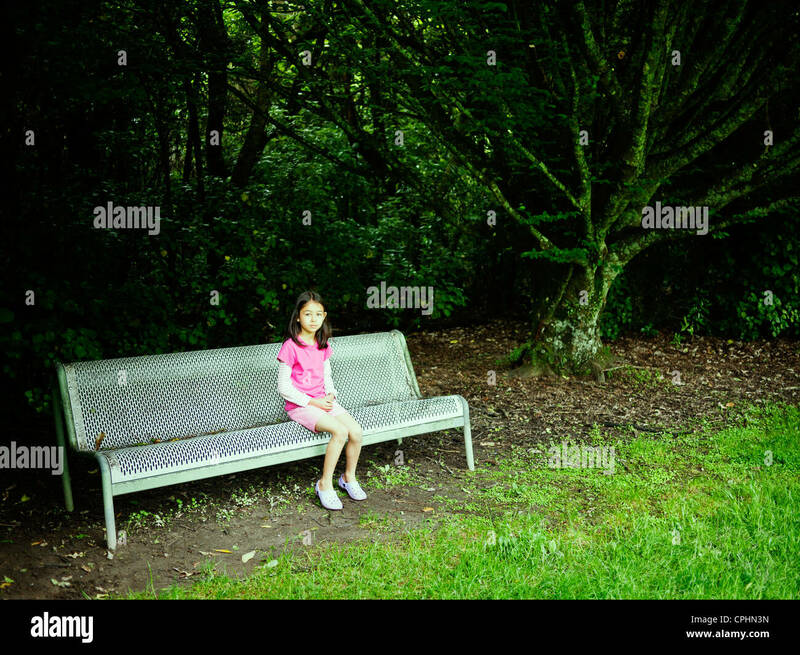 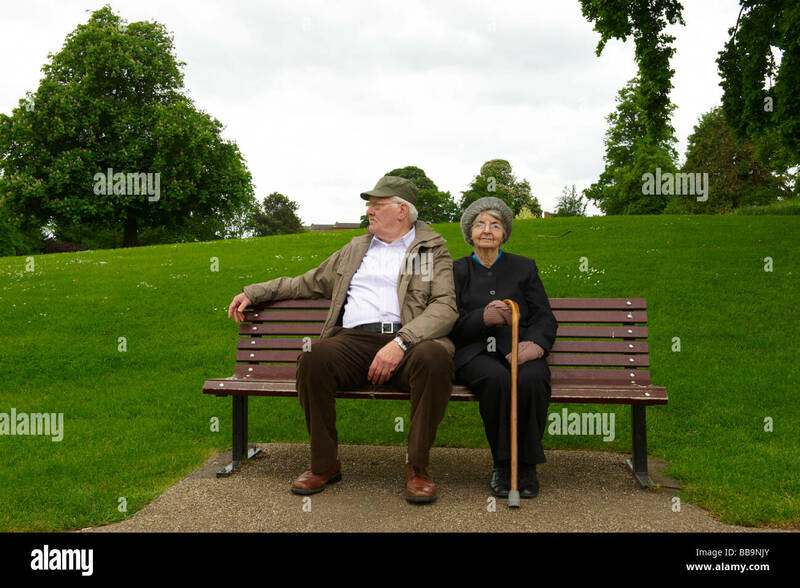 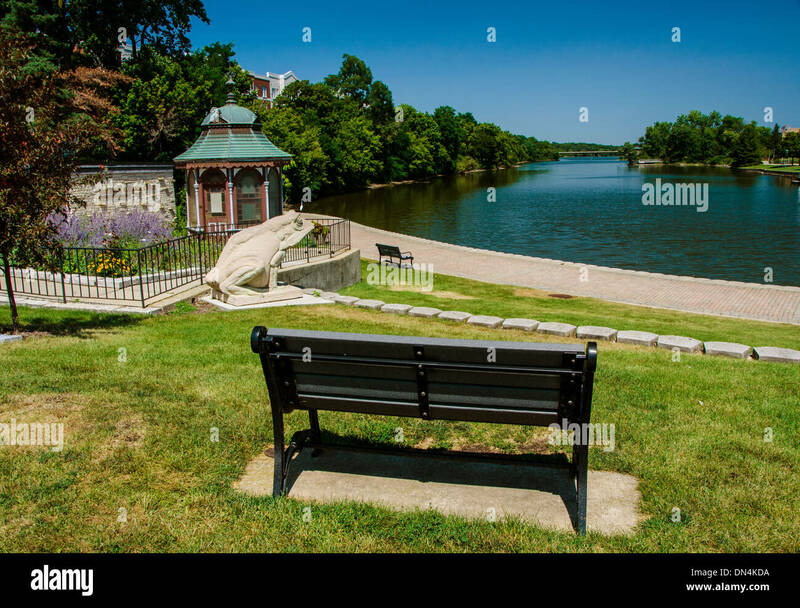 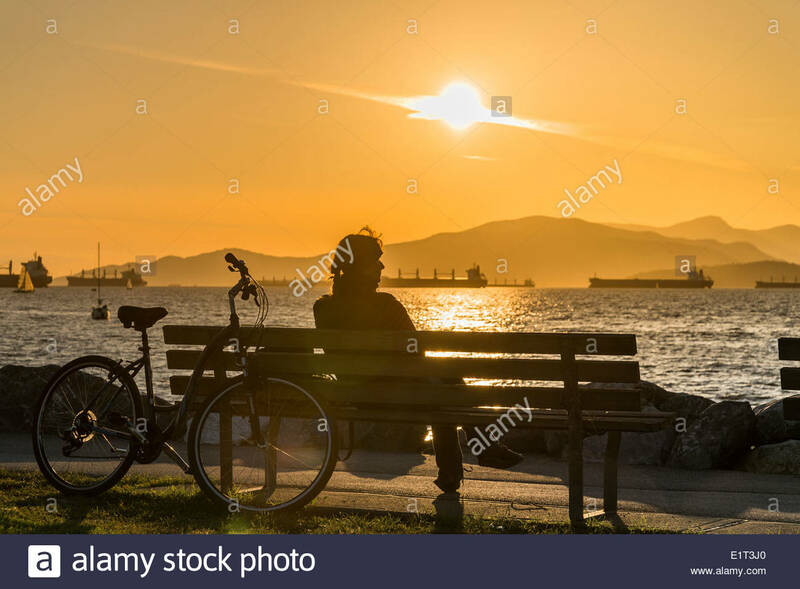 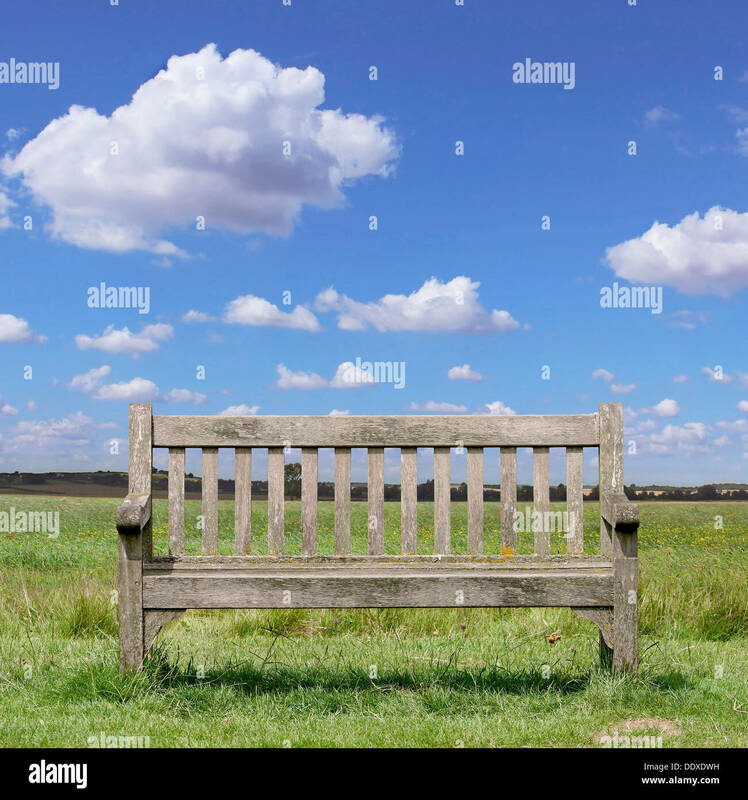 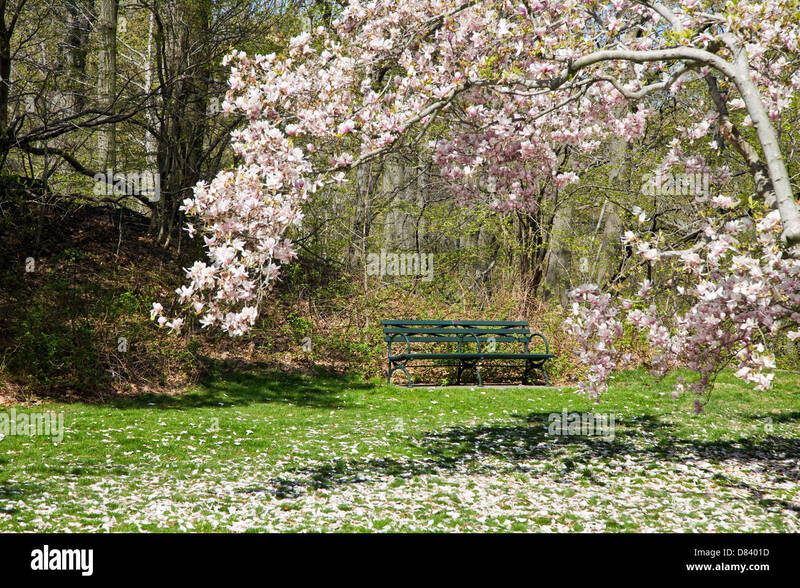 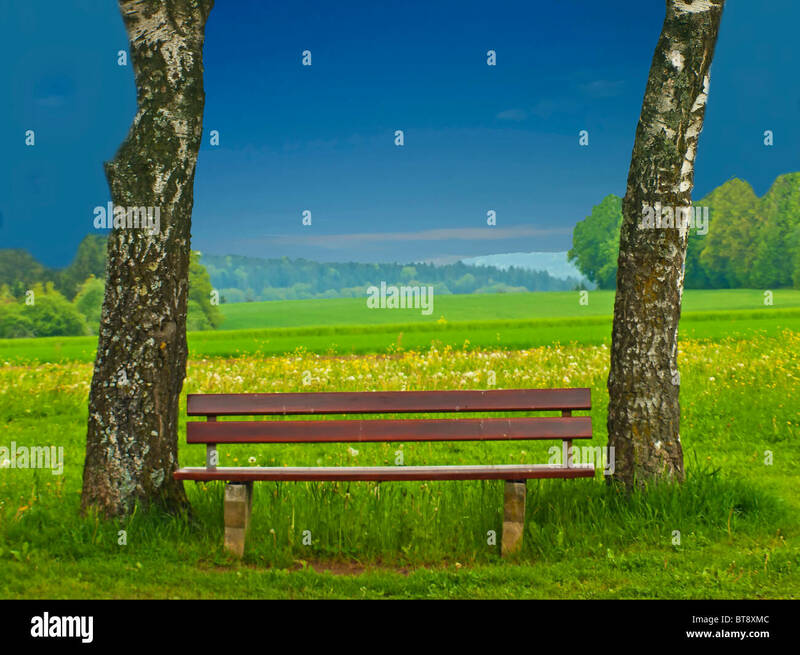 Girl sits under tree on park bench. 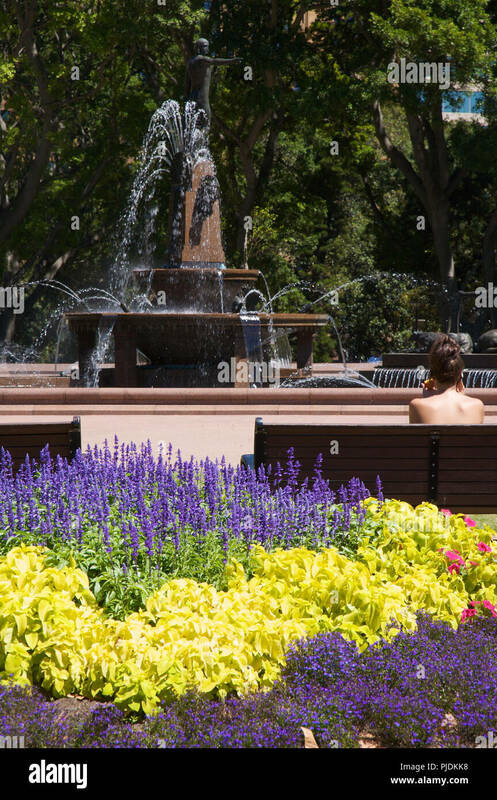 A view of the Archibald Fountain, Hyde Park , Sydney, Australia. 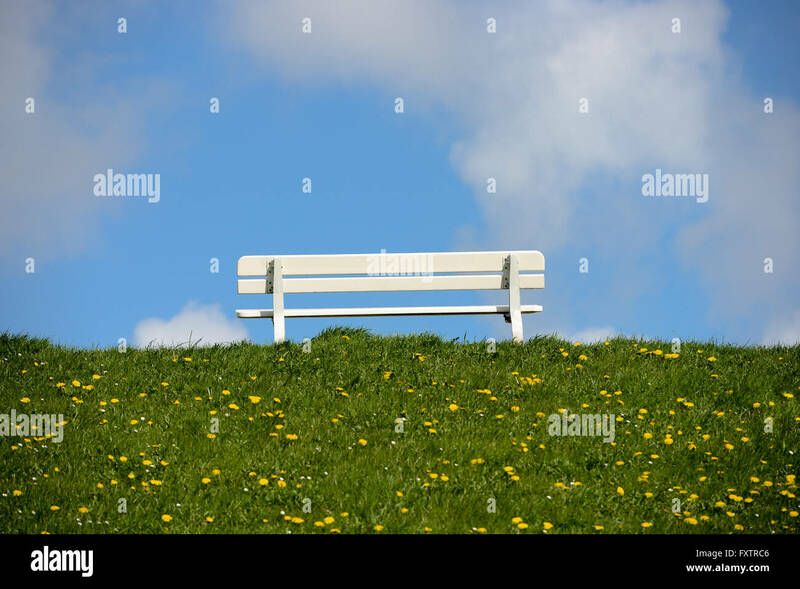 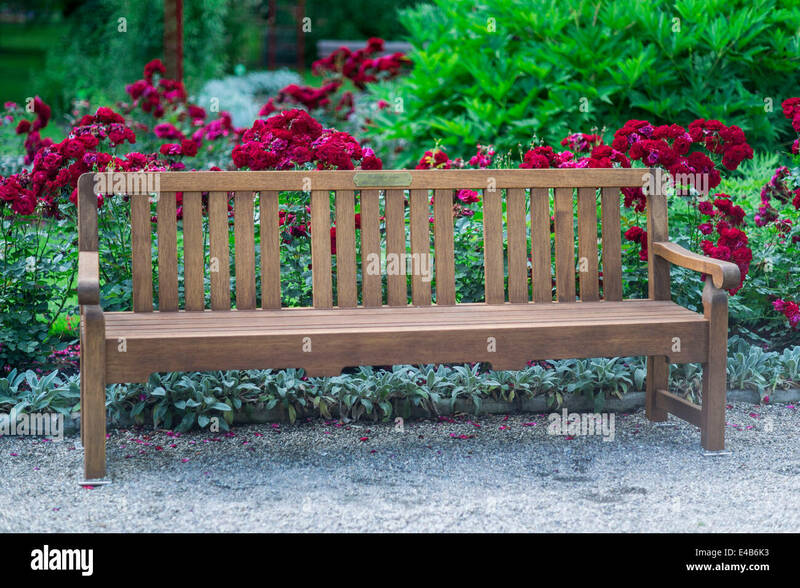 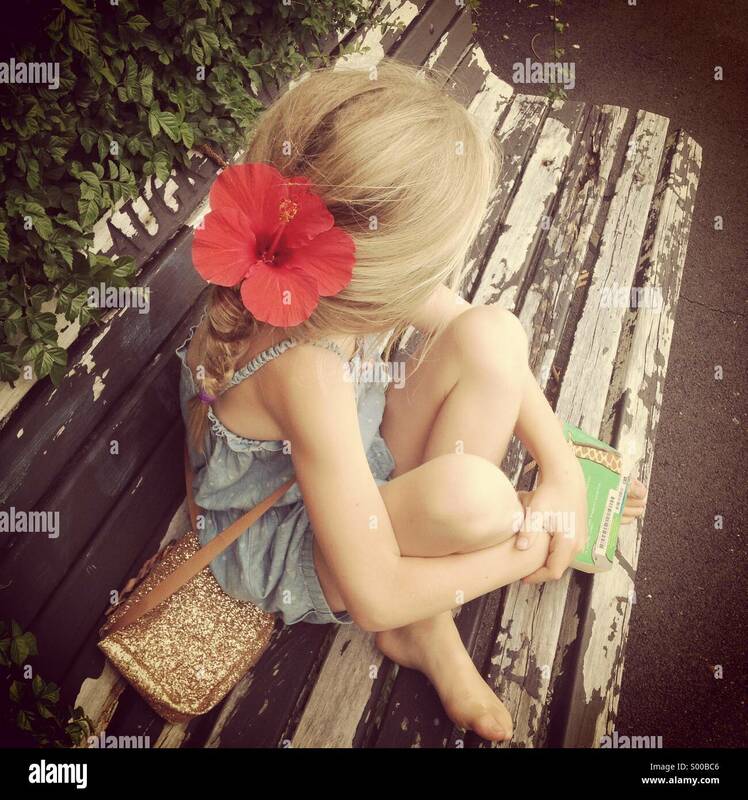 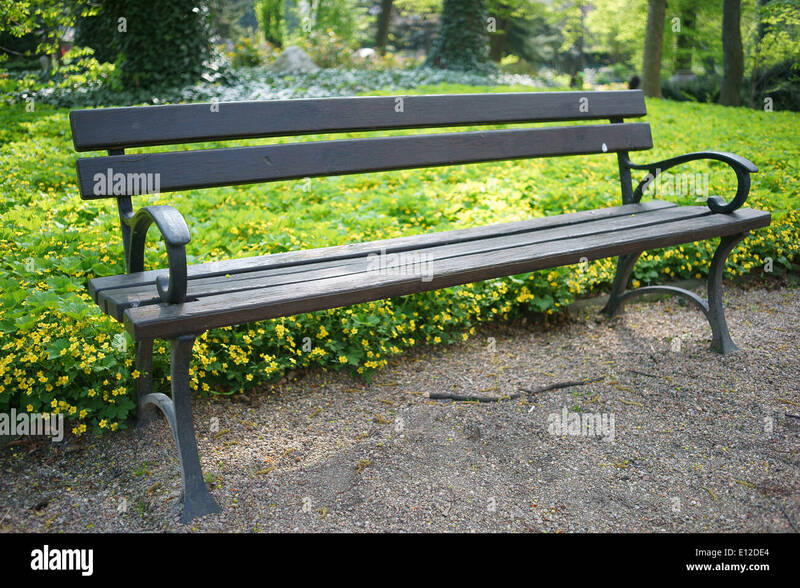 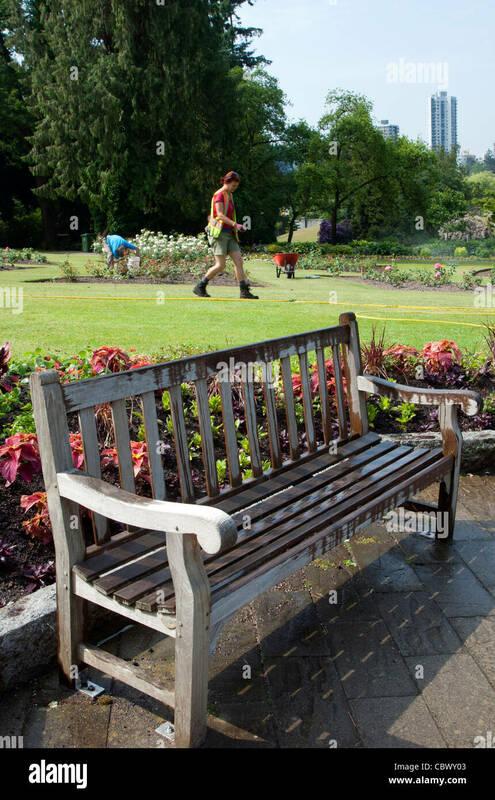 The photo also shows colourful flowers and a young woman sitting on a park bench. 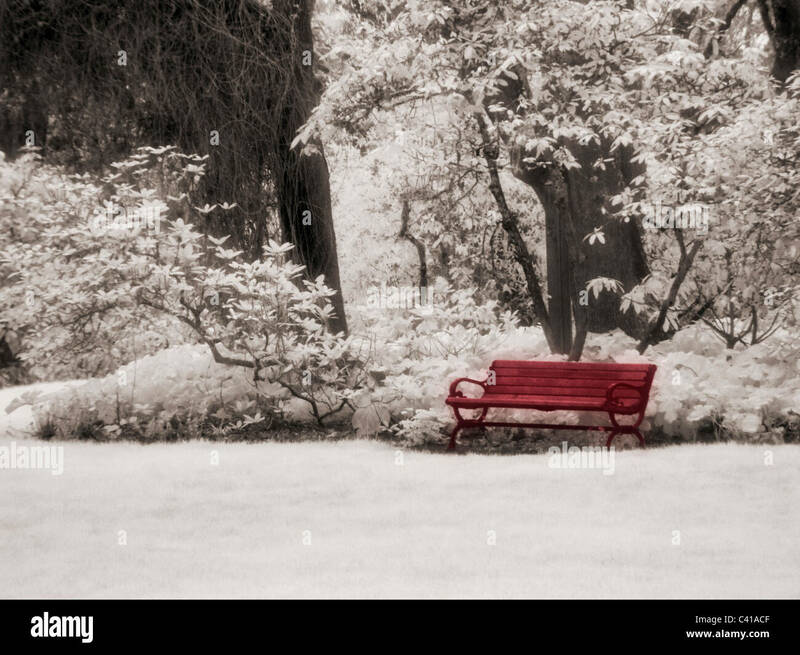 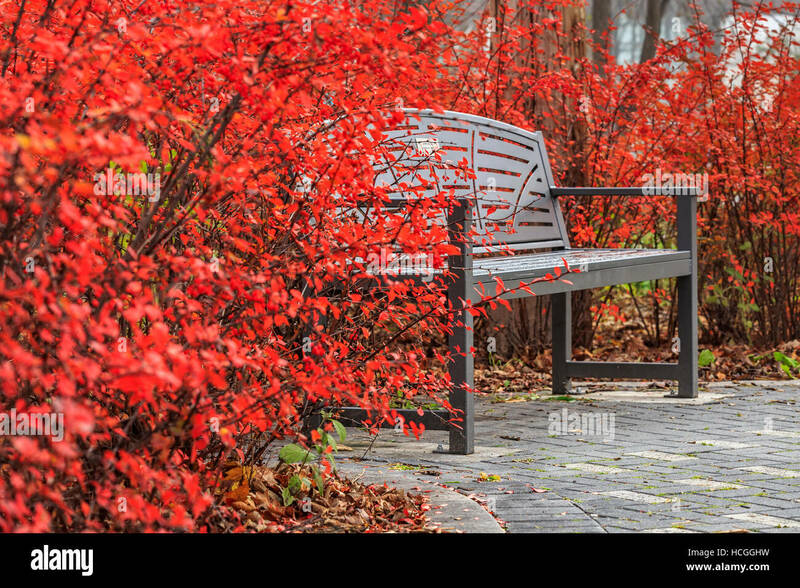 Crimson colored leaves of Burning Bush with park bench, Assiniboine Park, Winnipeg, Manitoba, Canada. 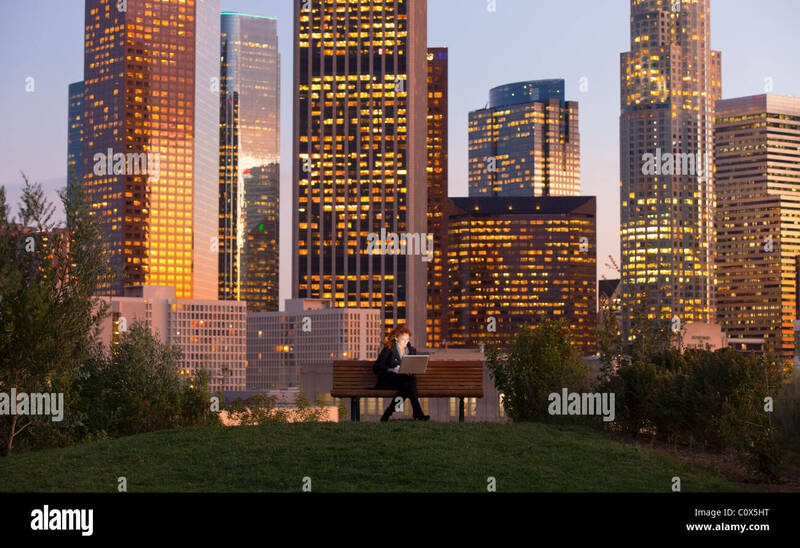 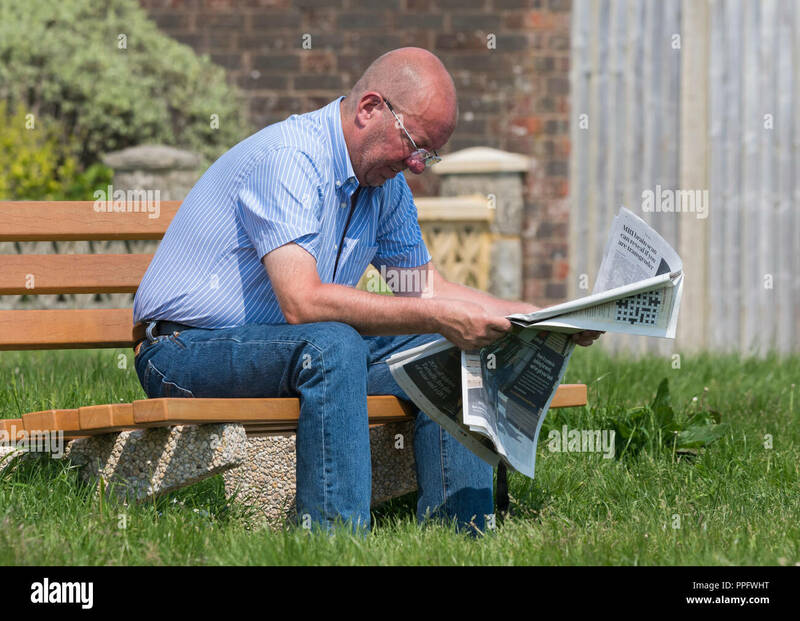 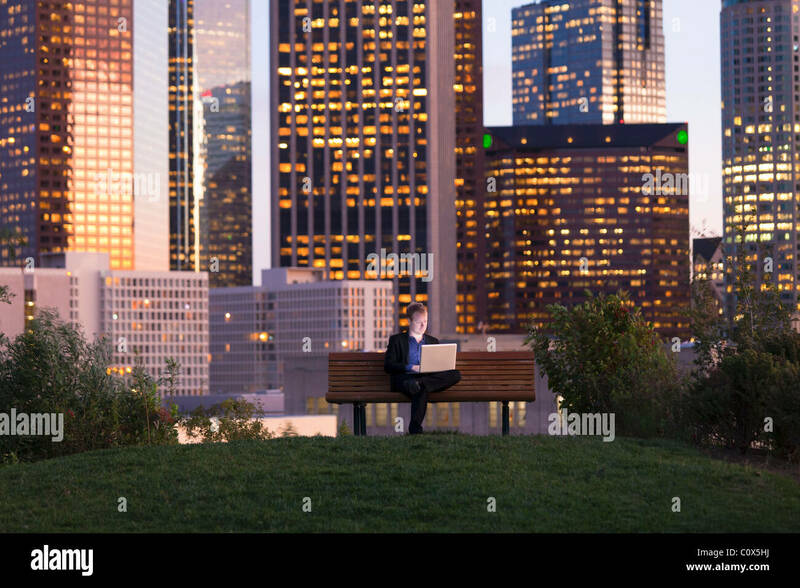 Smart casually dressed caucasian middle aged man sitting on a wooden park bench reading a newspaper in the UK. 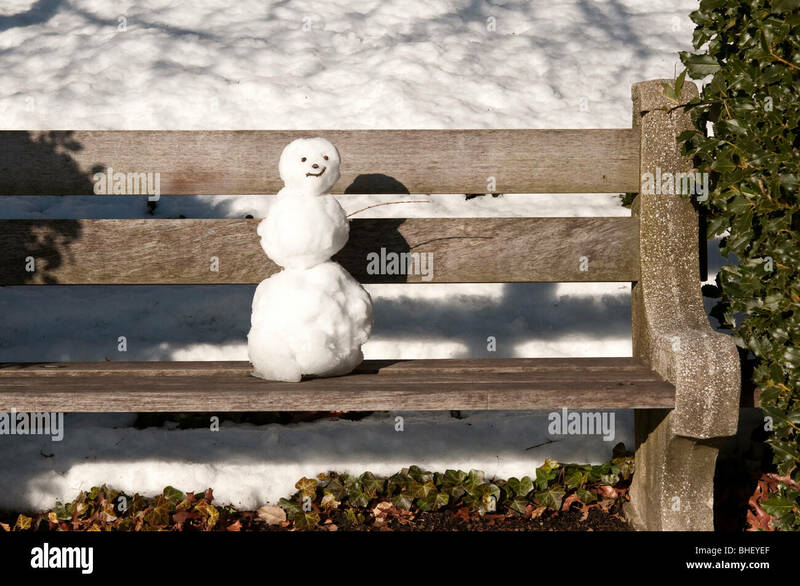 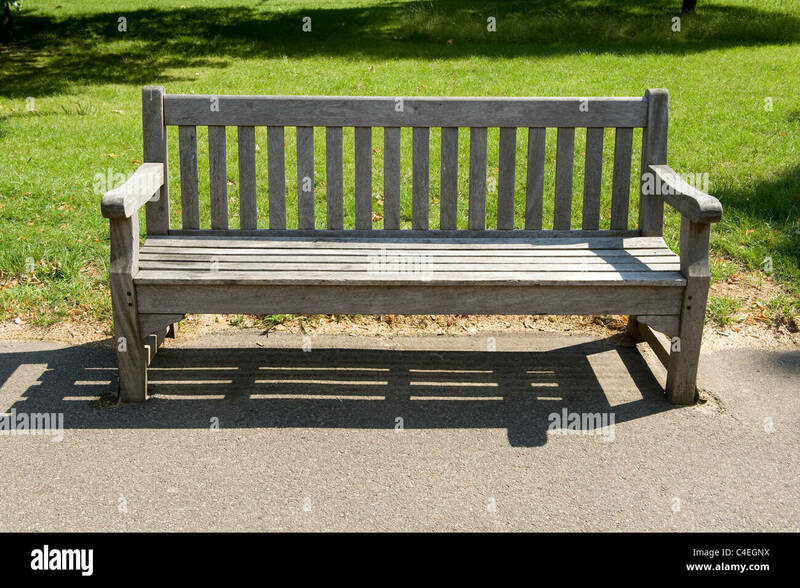 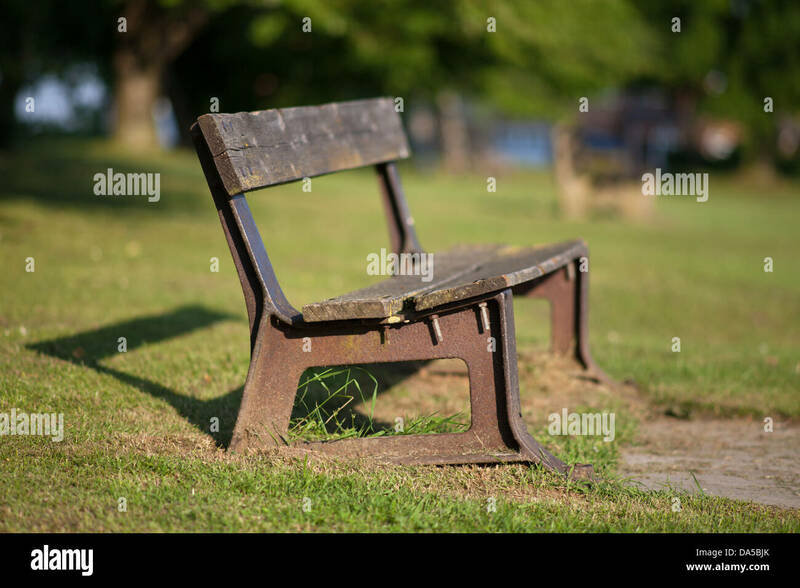 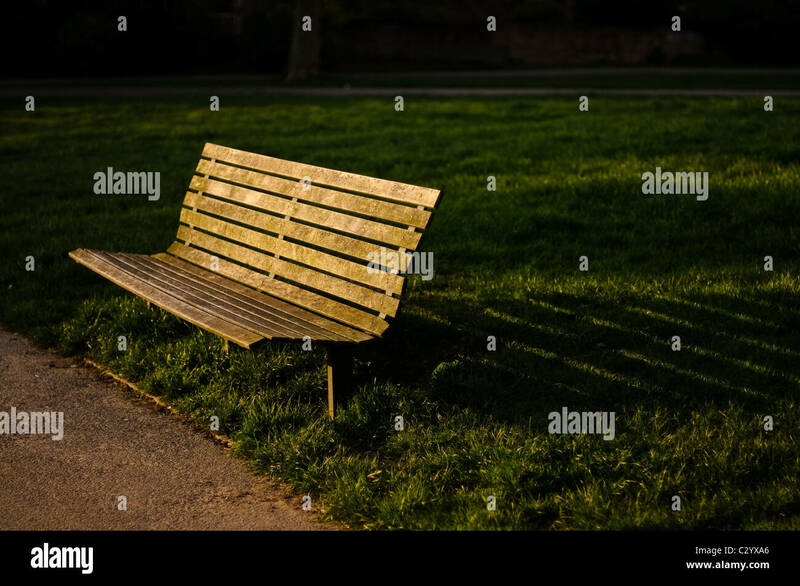 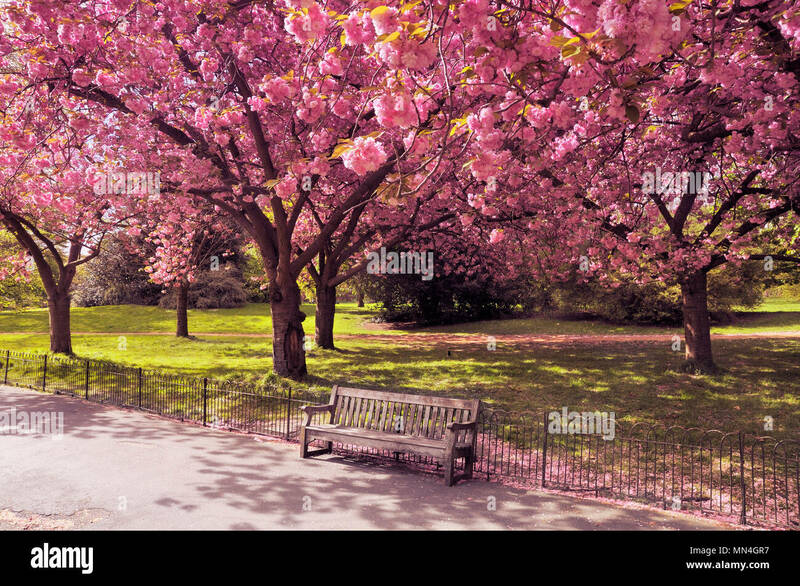 A park bench in a sun-drenched Hyde Park, London. 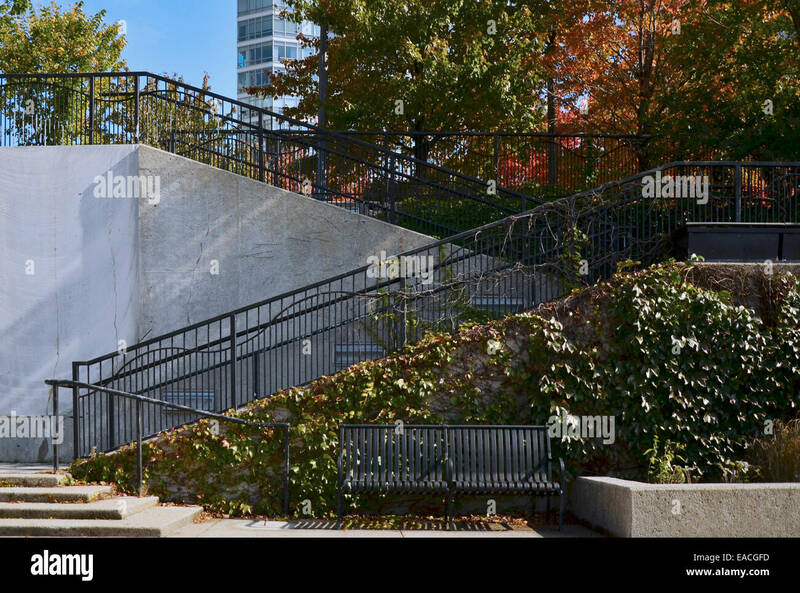 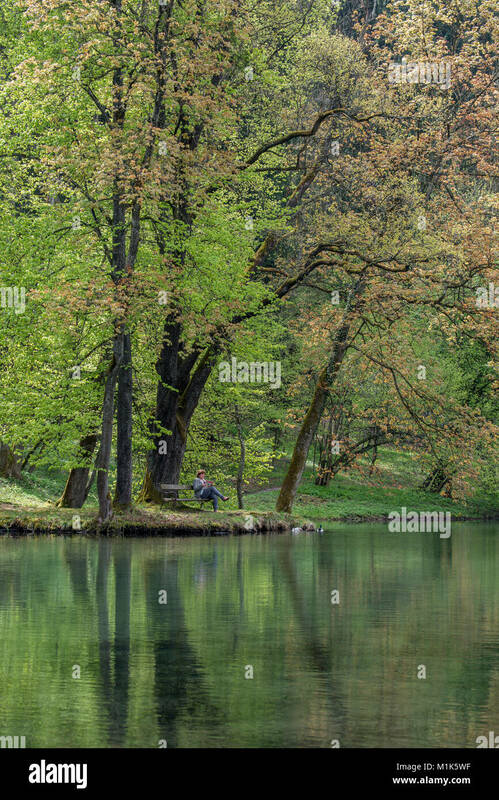 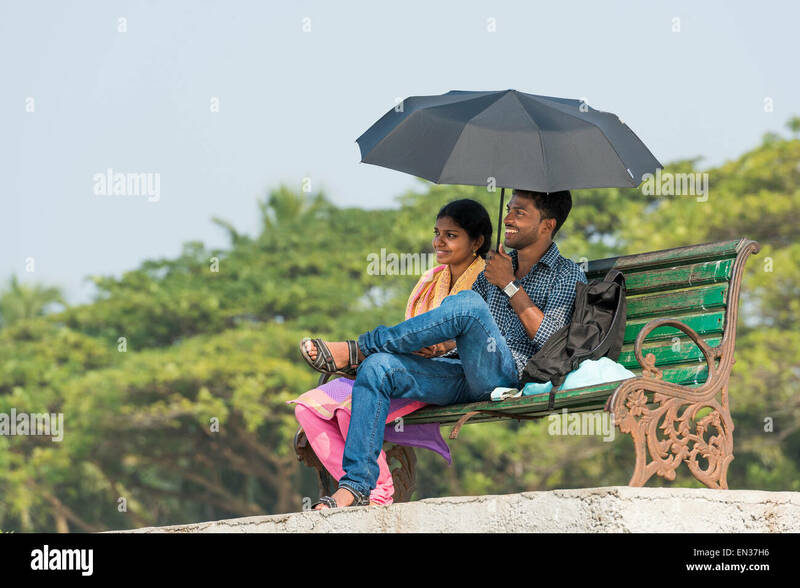 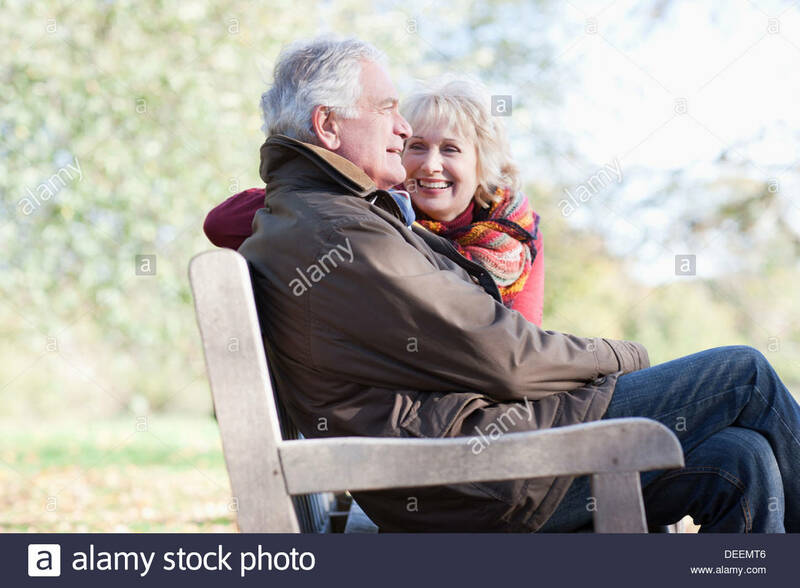 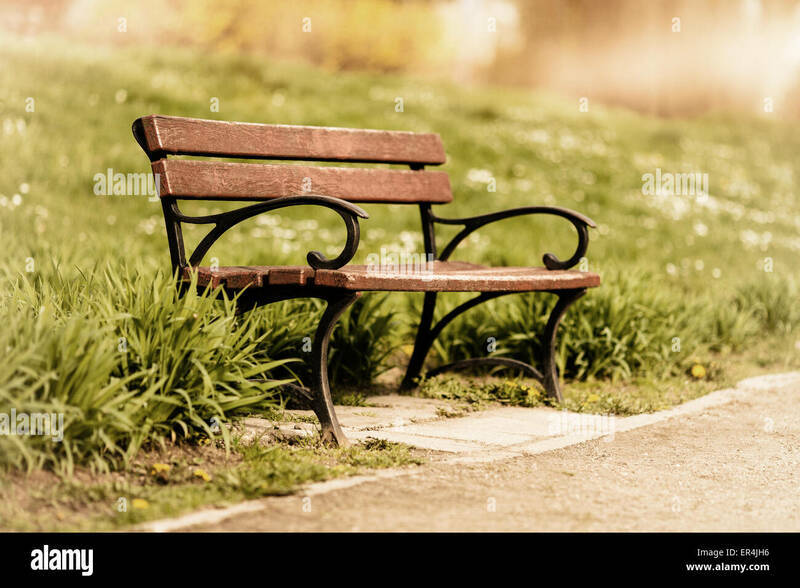 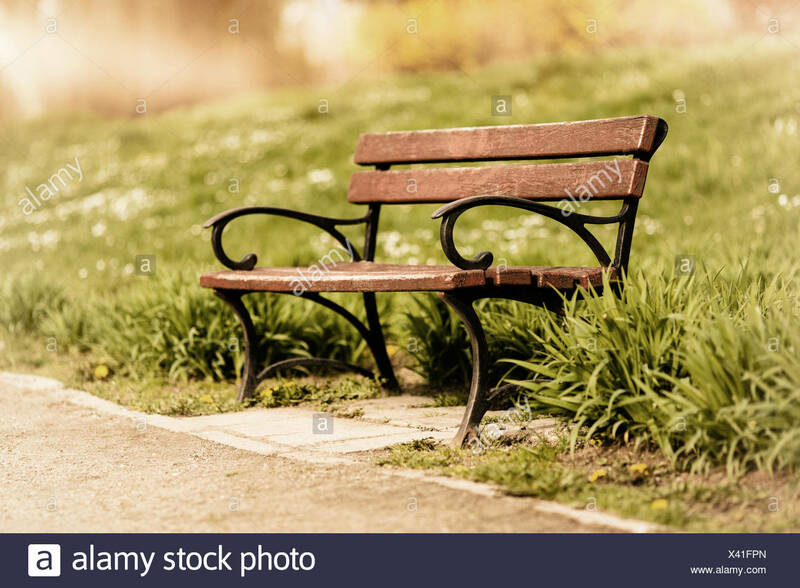 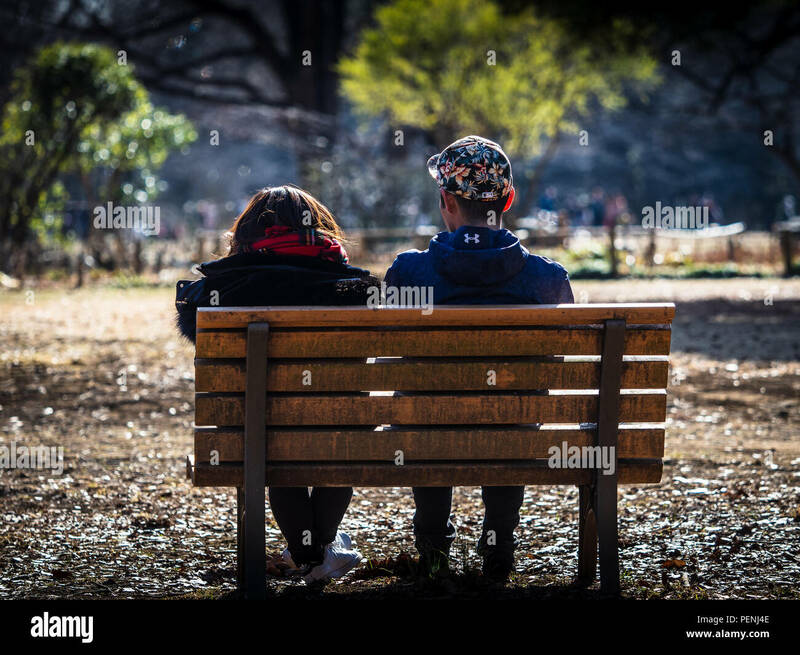 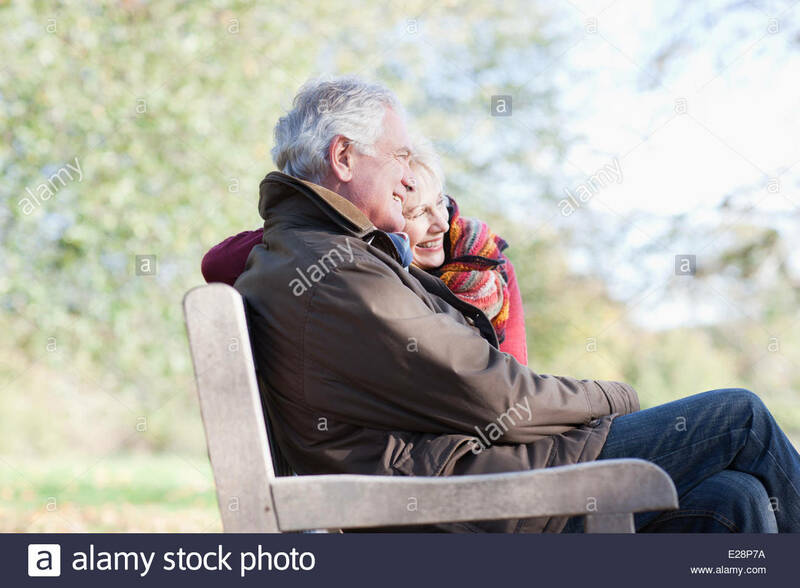 Couple kissing on park bench.